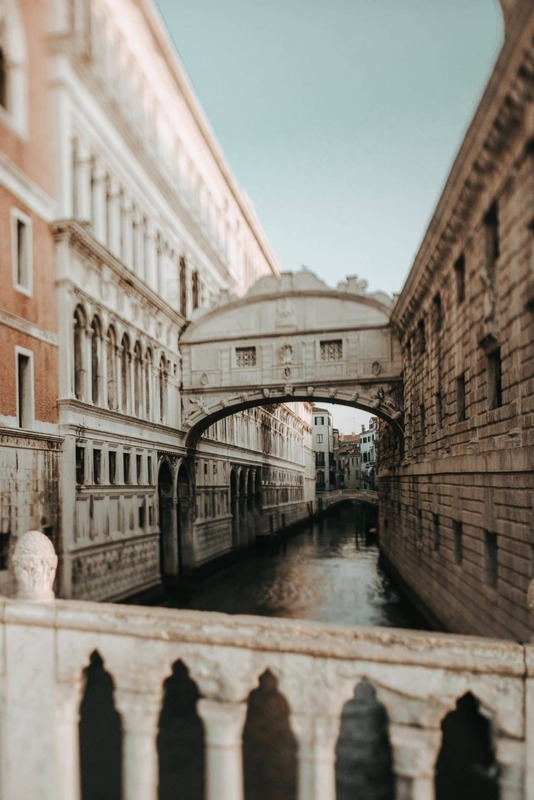 Italy has plenty of enchanting places with breathtaking views. 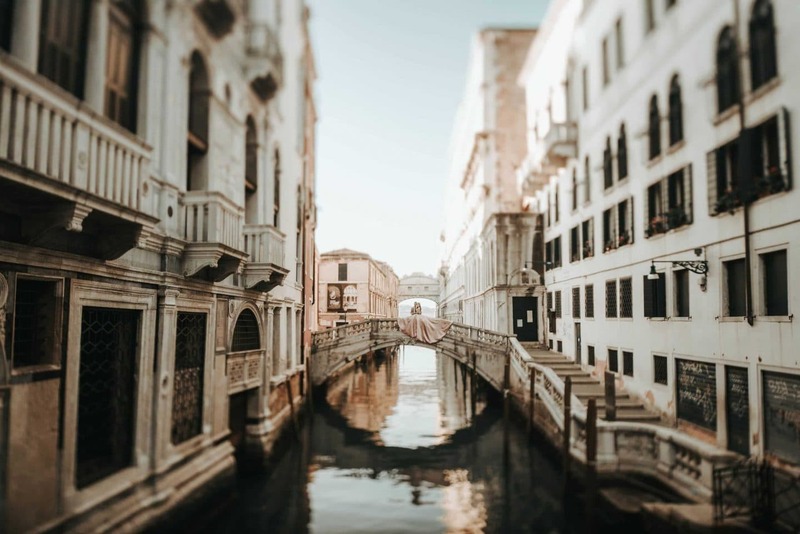 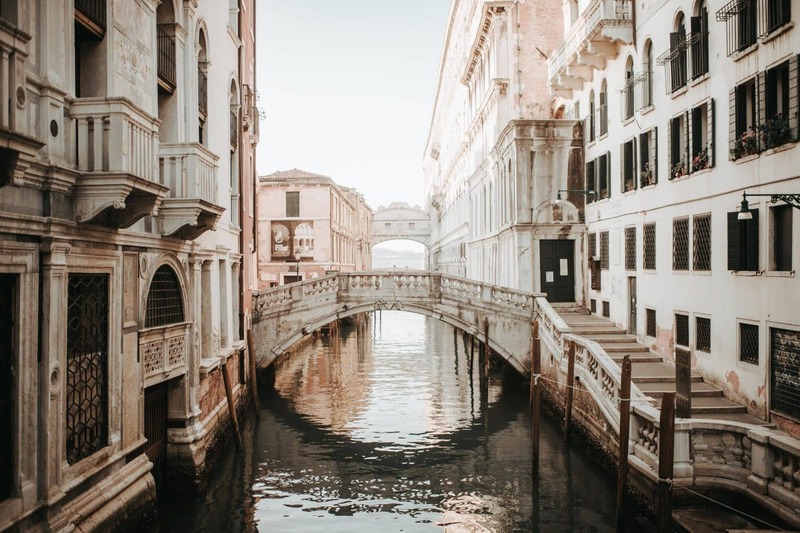 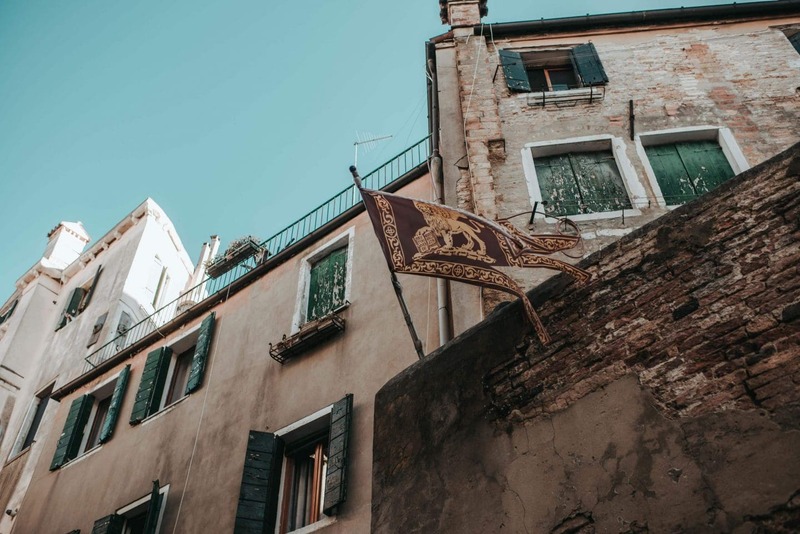 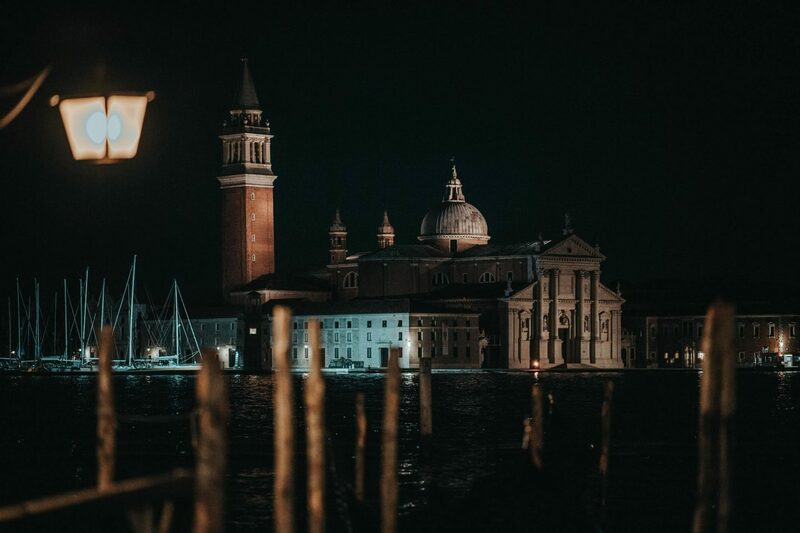 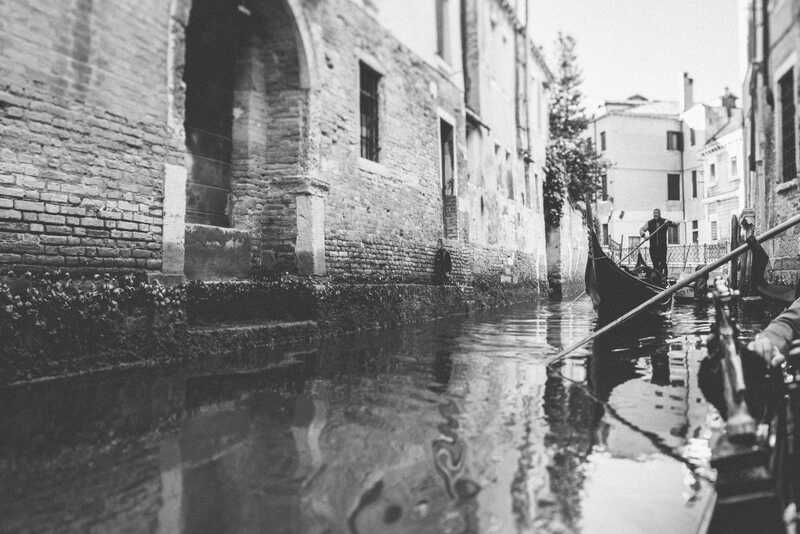 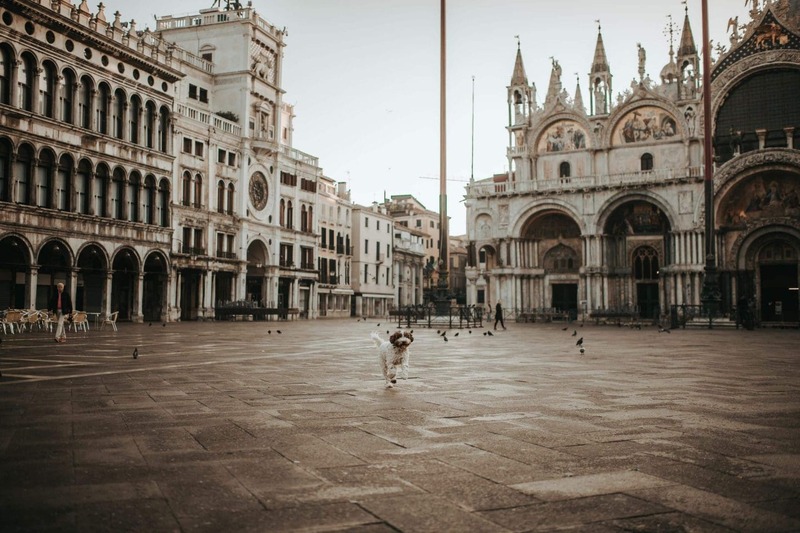 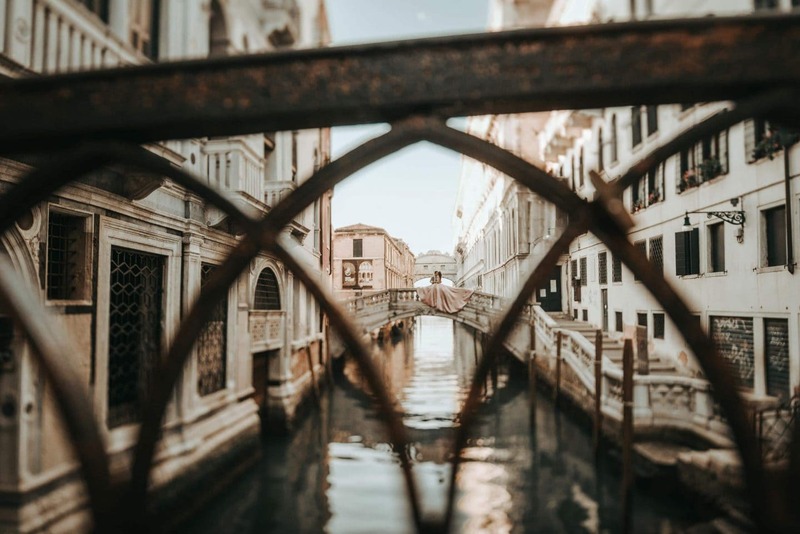 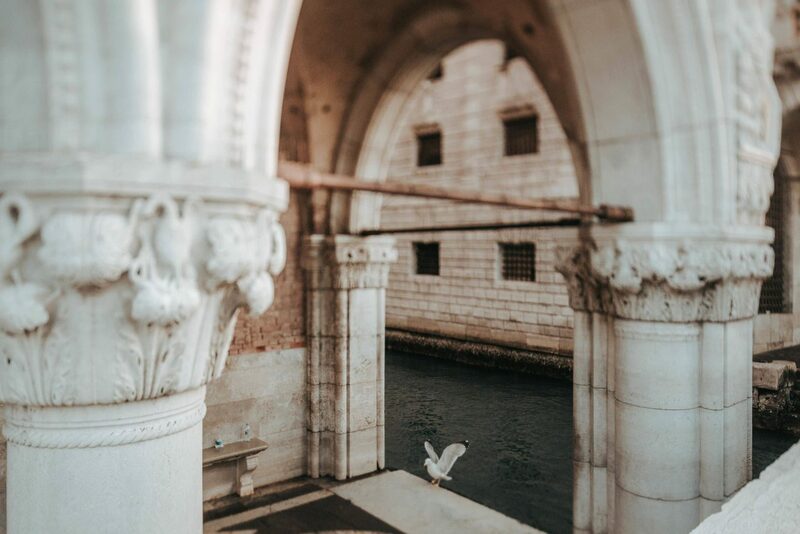 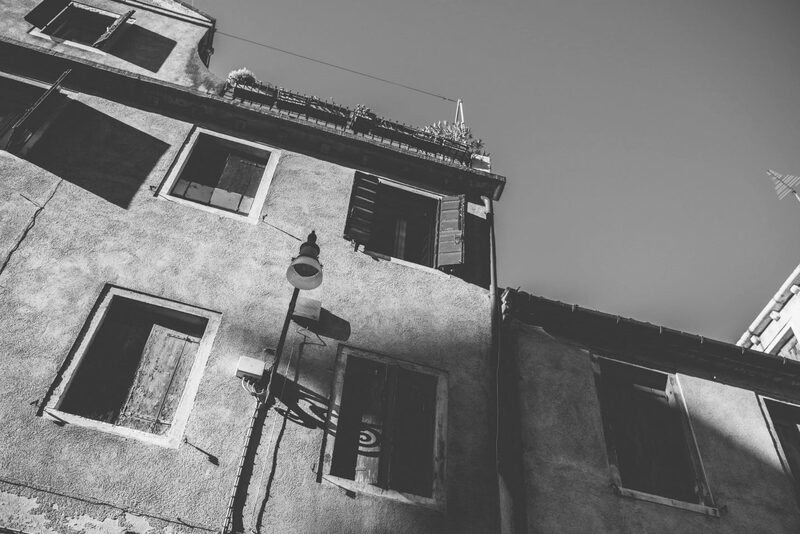 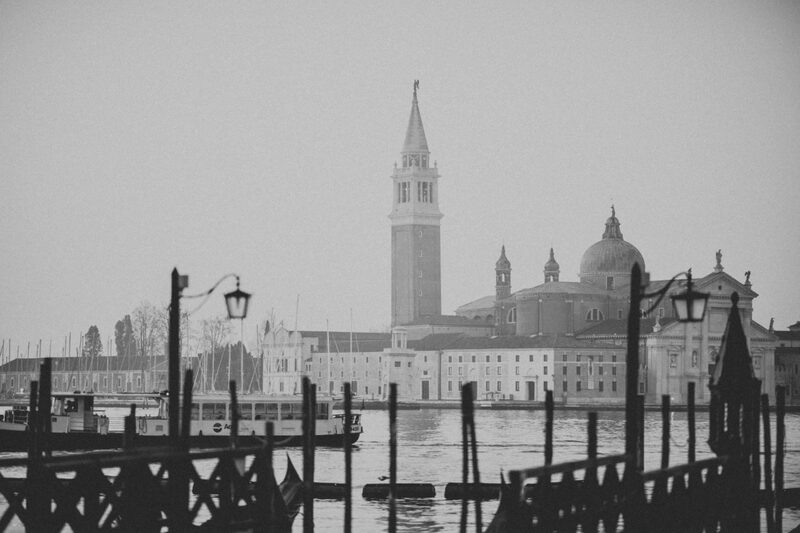 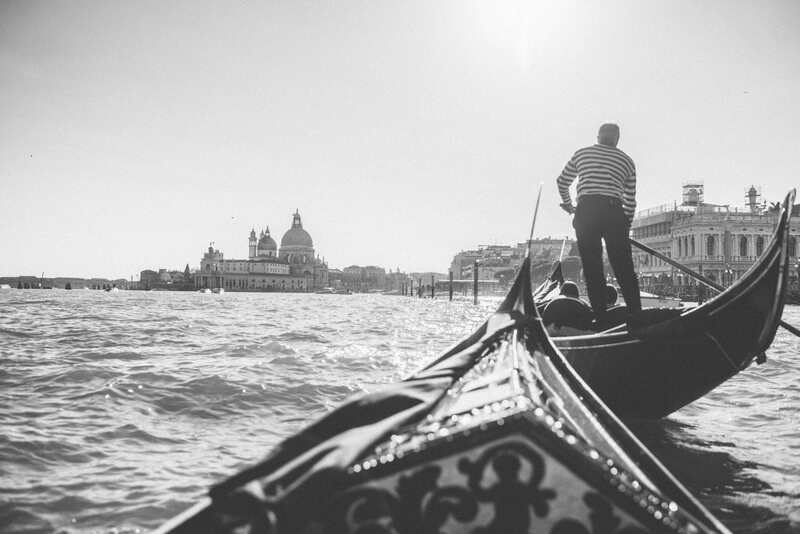 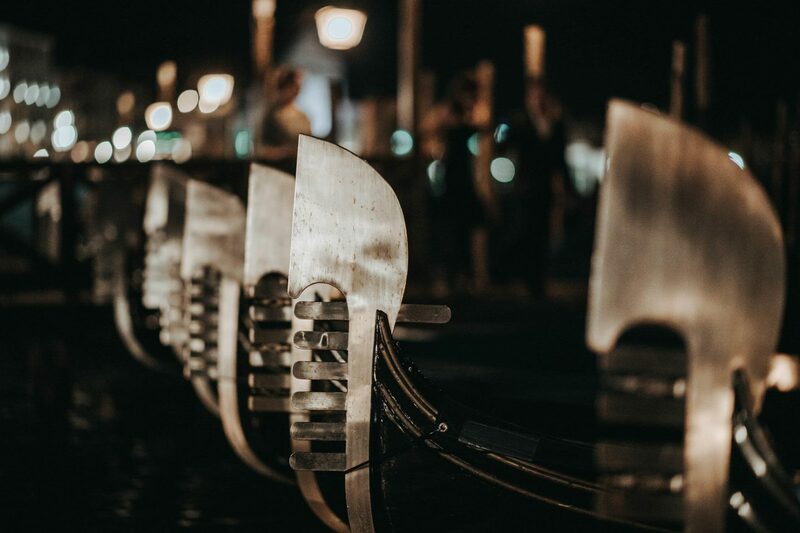 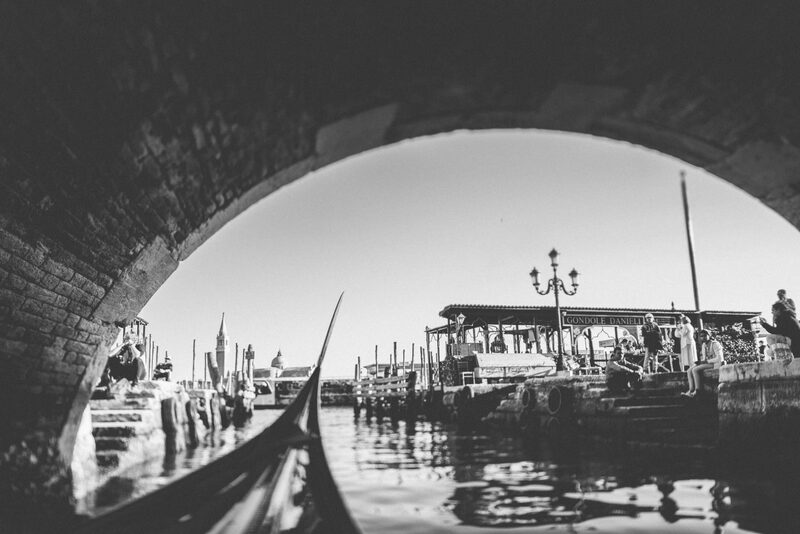 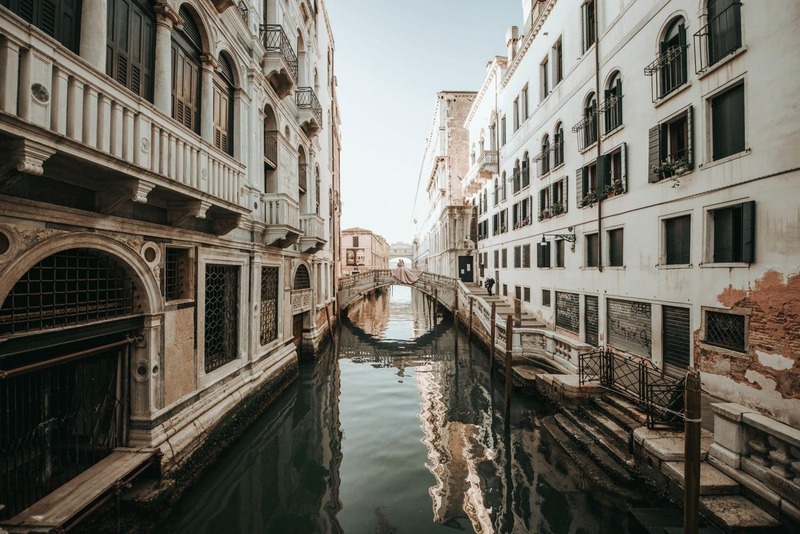 However, the ones that you can enjoy in Venice are simply unique in their own way. 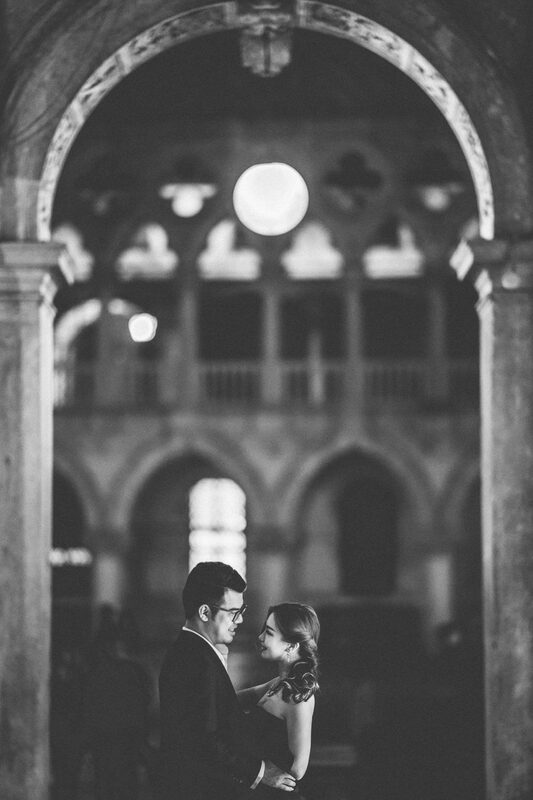 In my opinion, nothing beats the marvelous mixture between the spectacular Italian art and the lovely Byzantine! 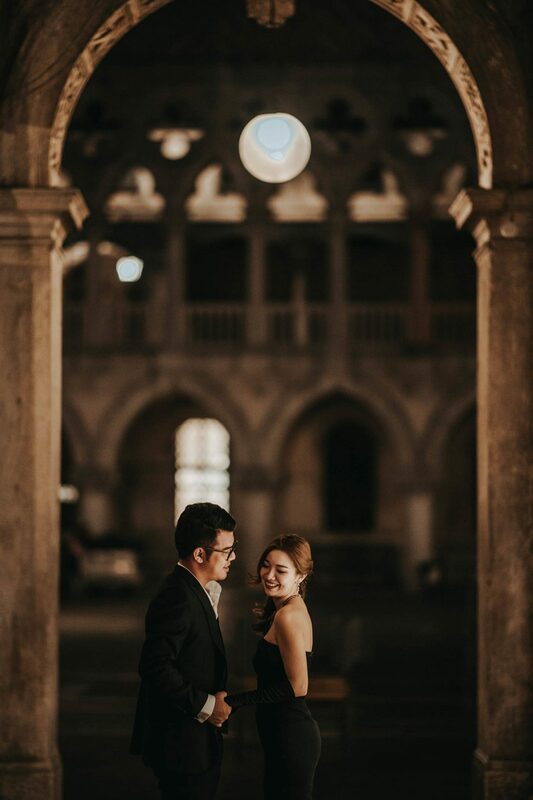 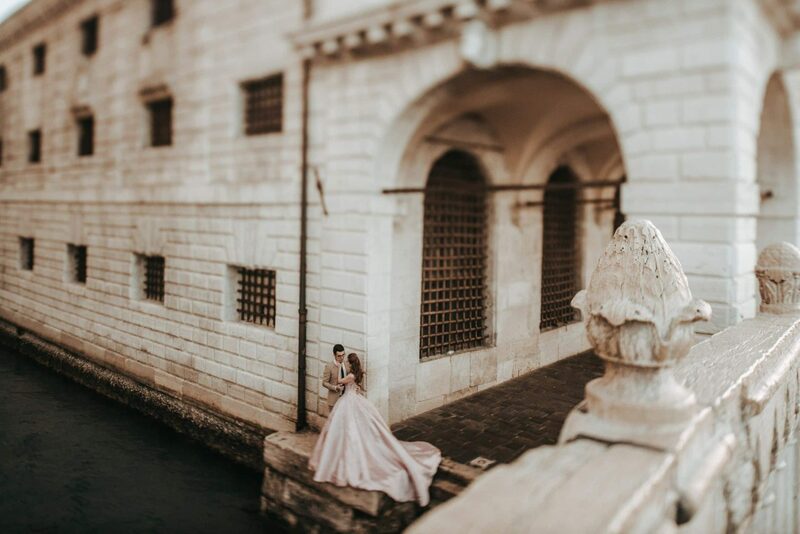 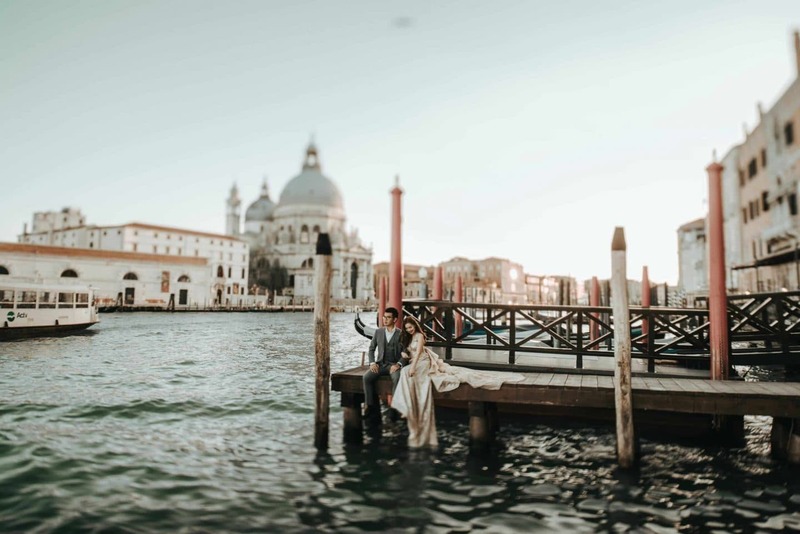 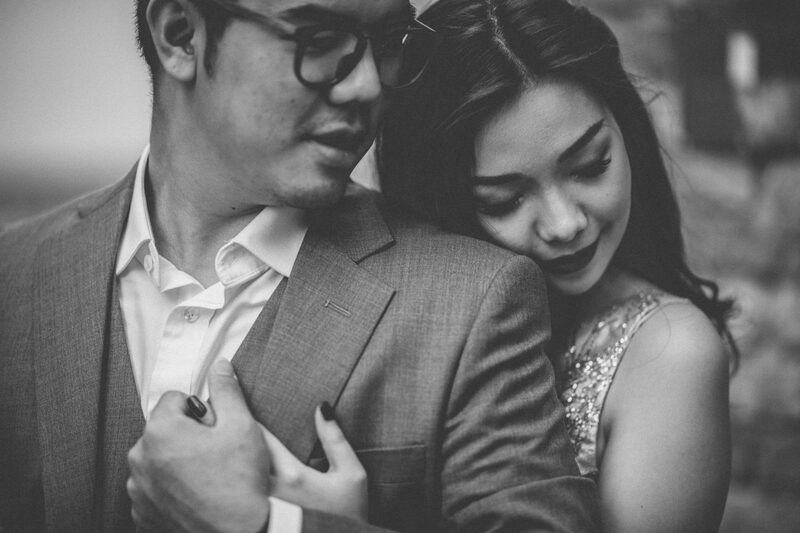 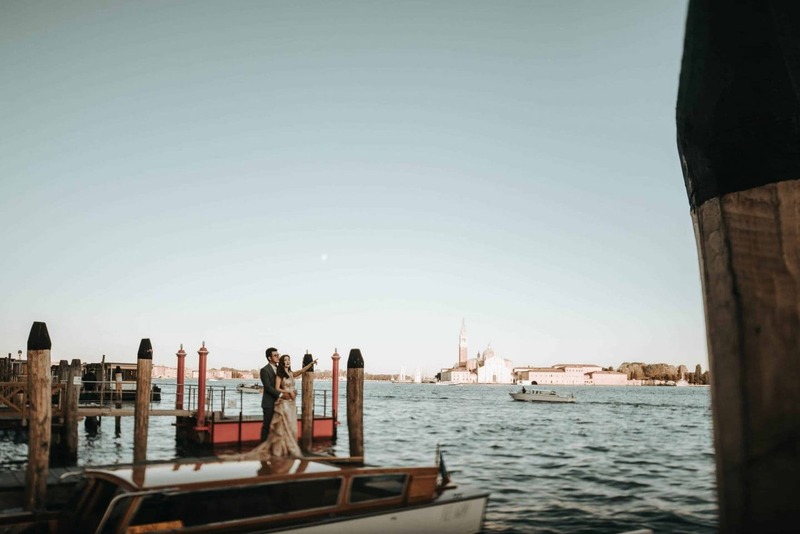 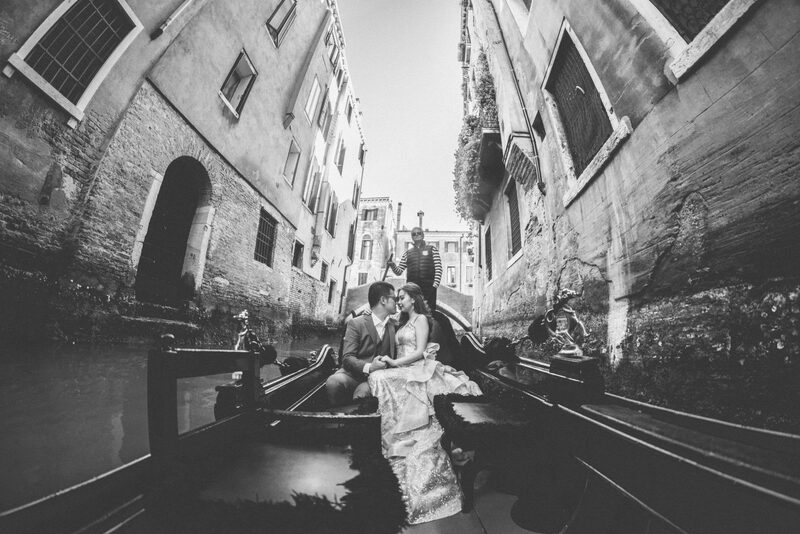 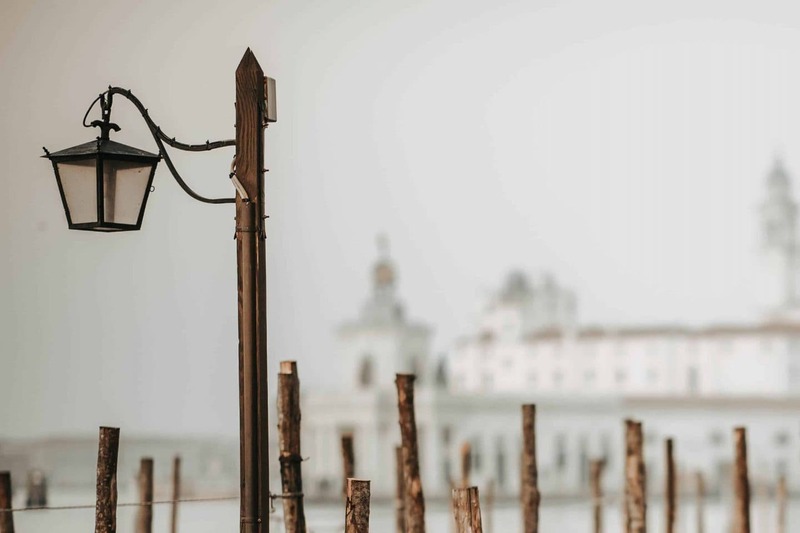 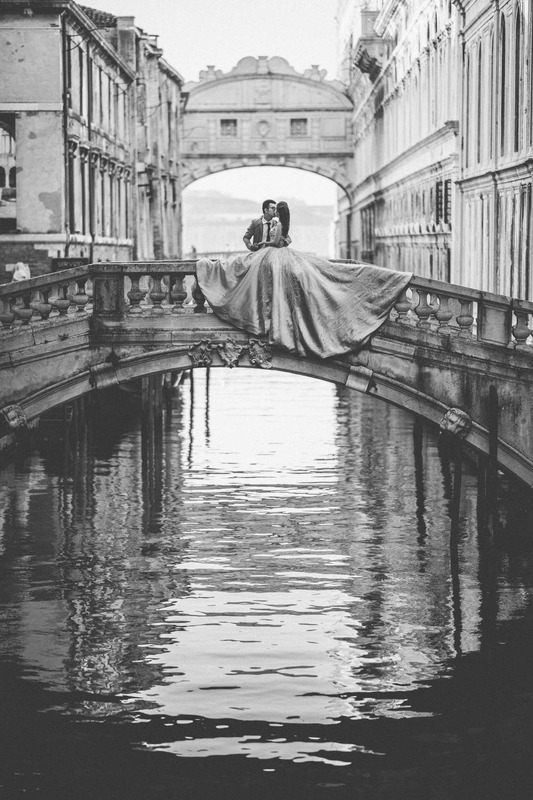 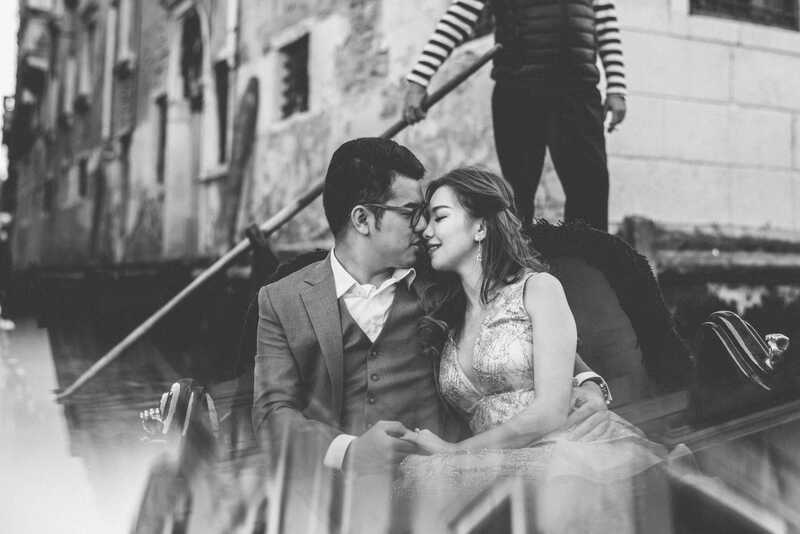 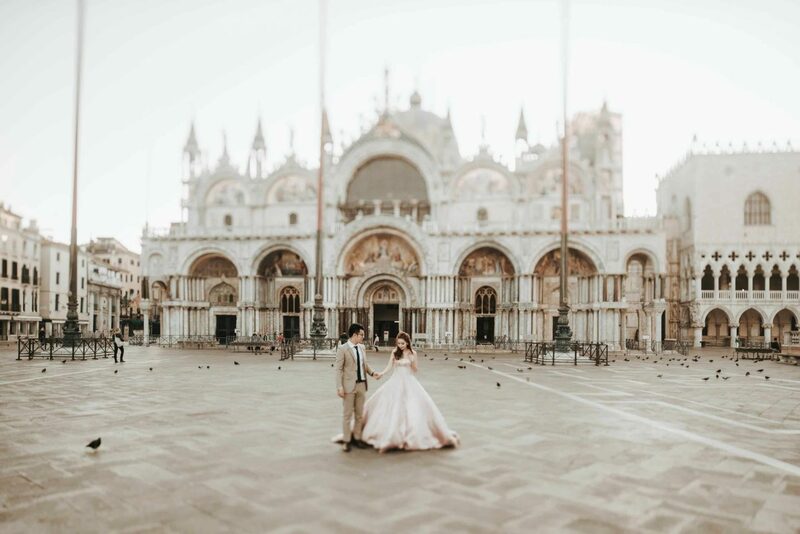 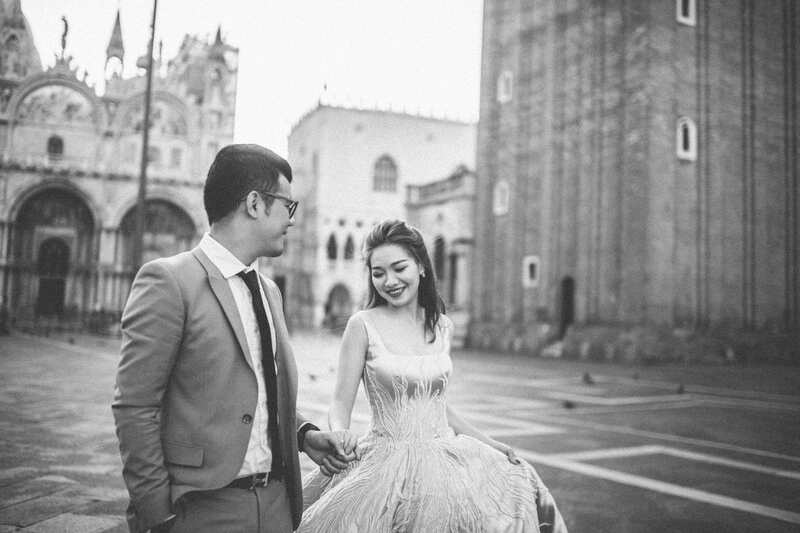 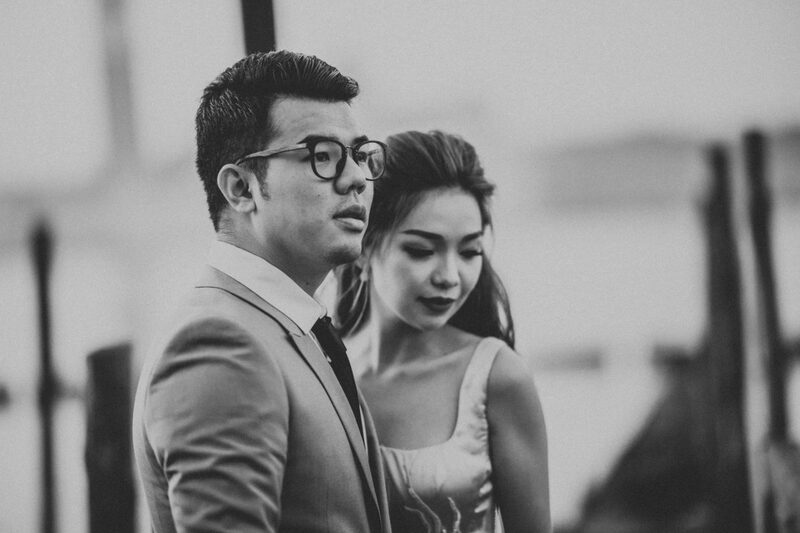 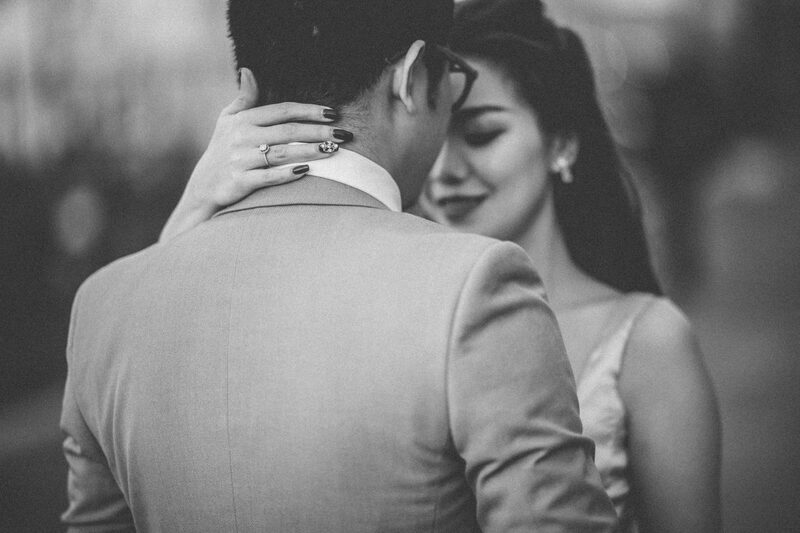 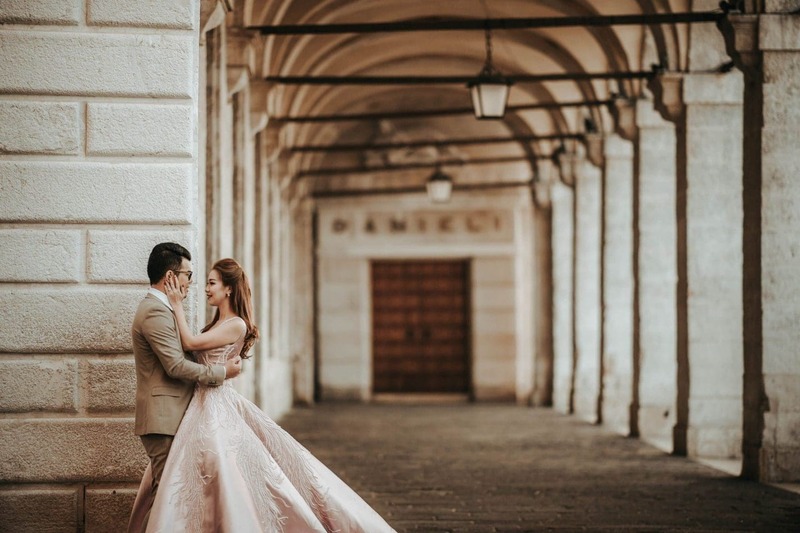 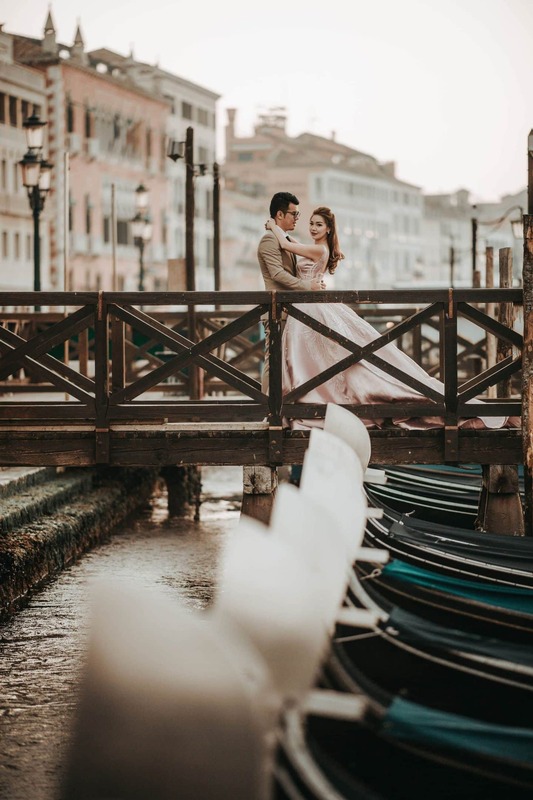 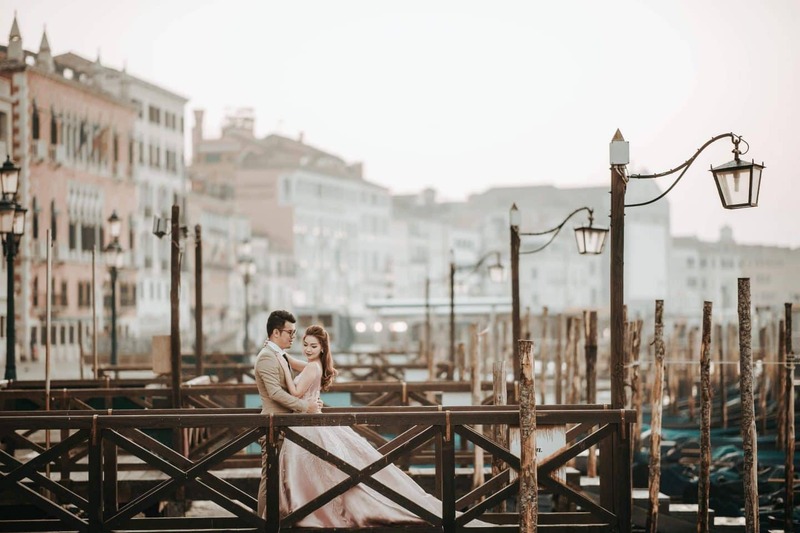 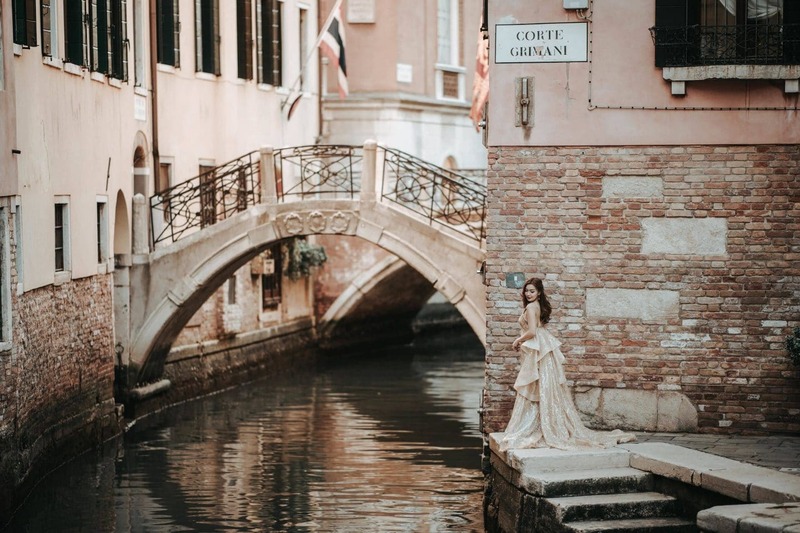 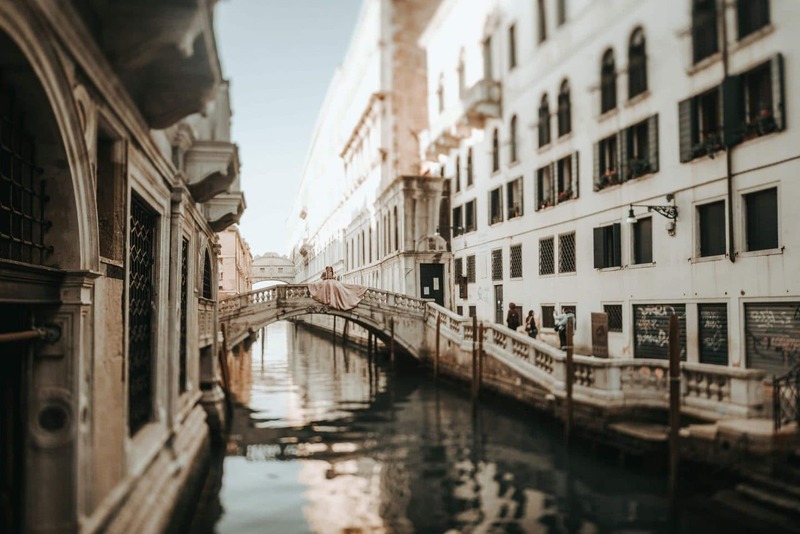 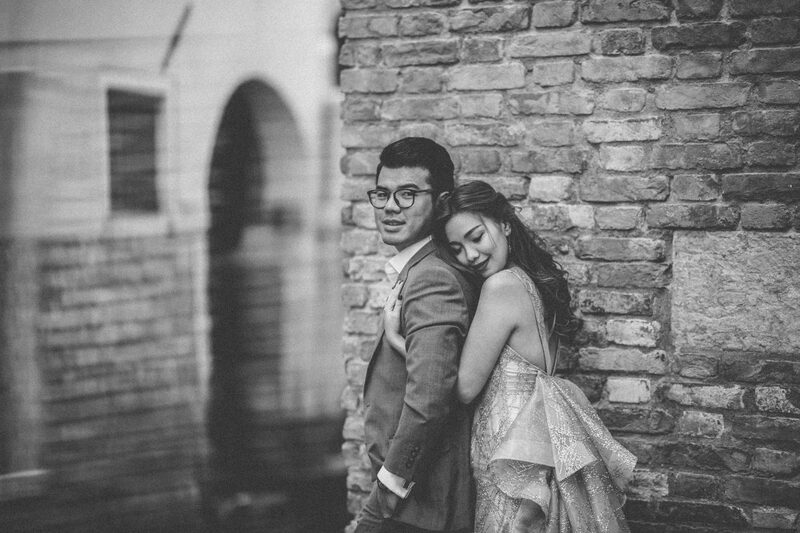 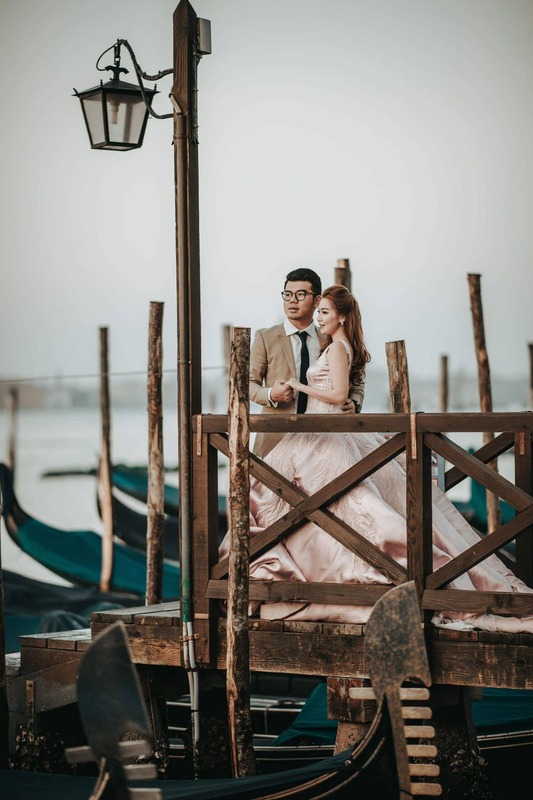 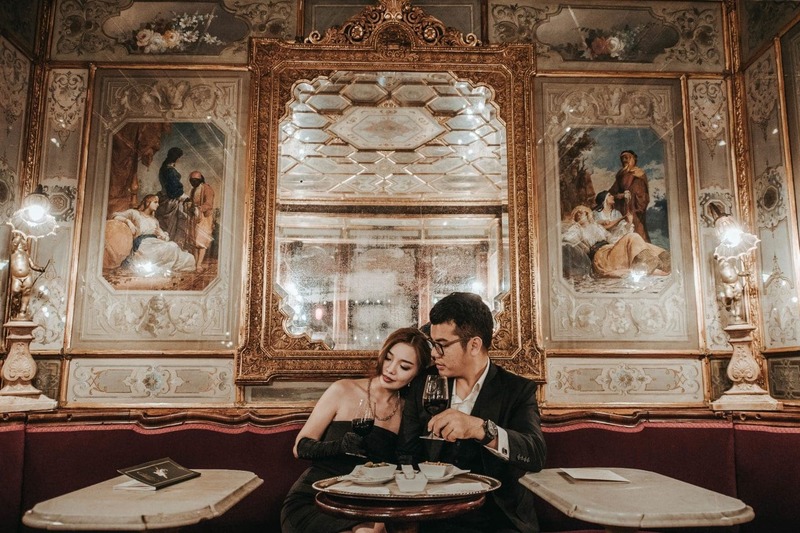 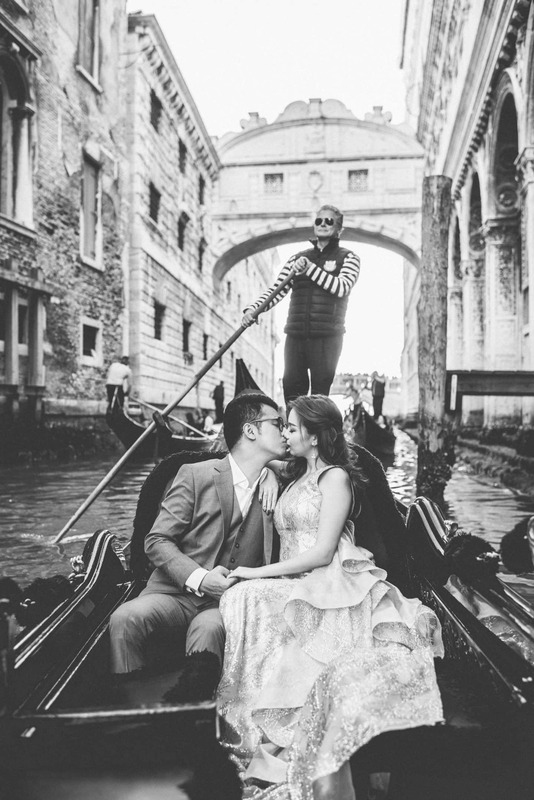 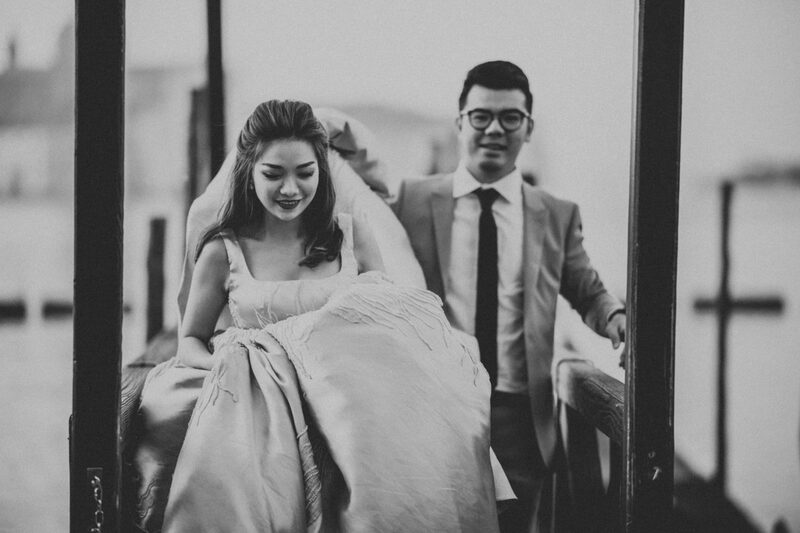 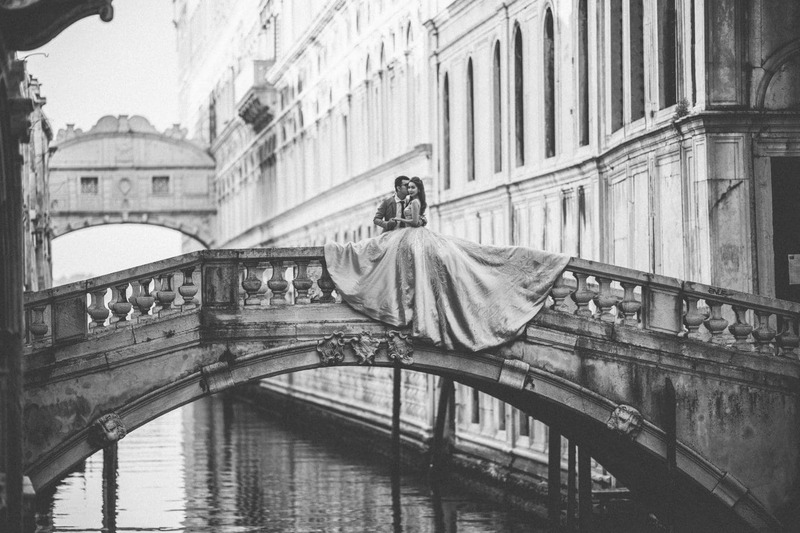 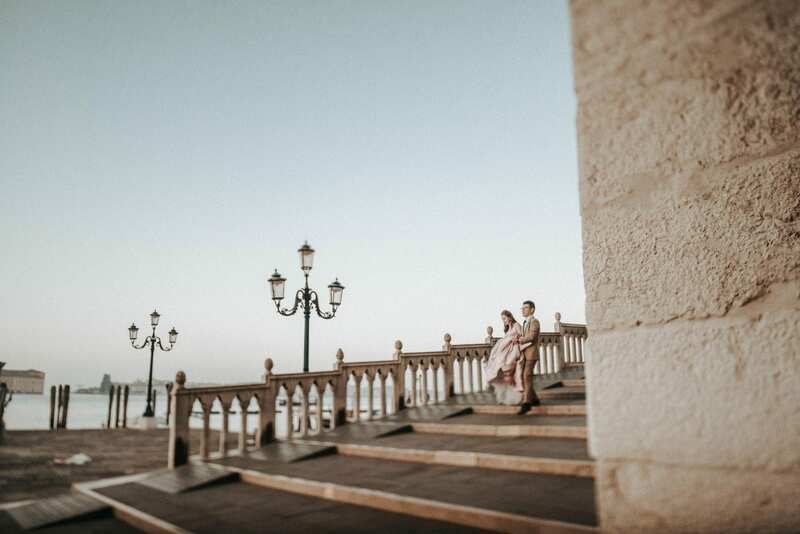 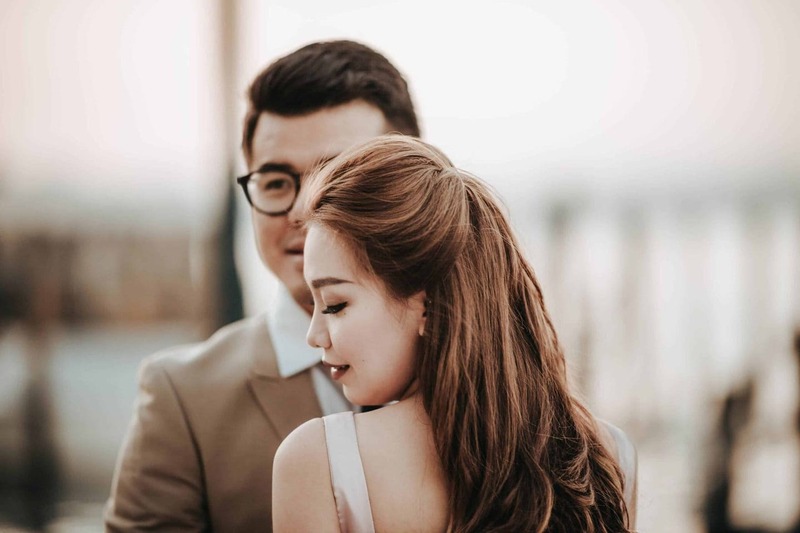 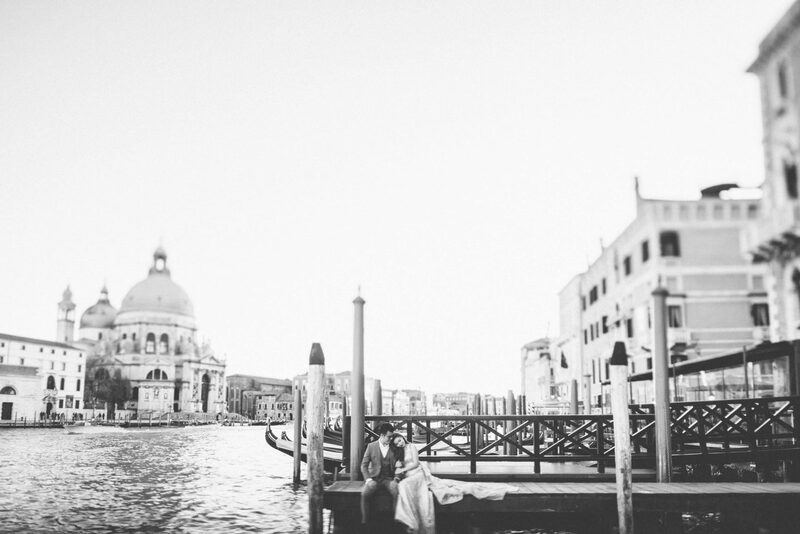 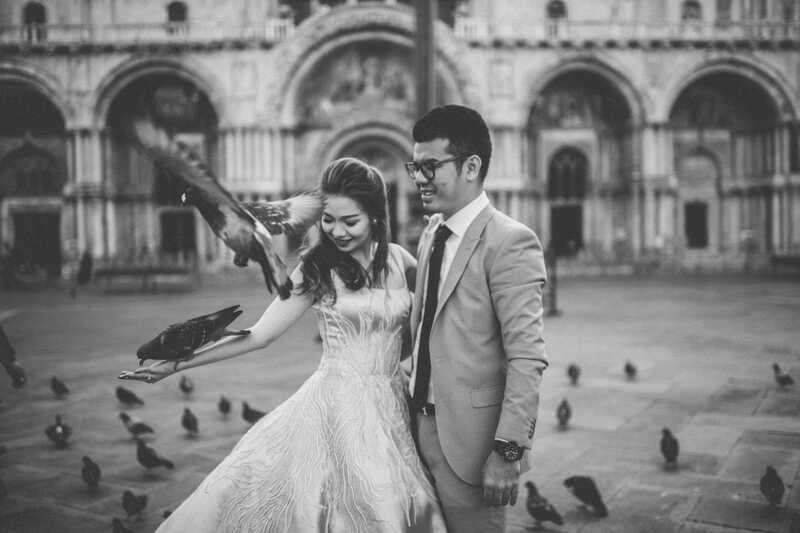 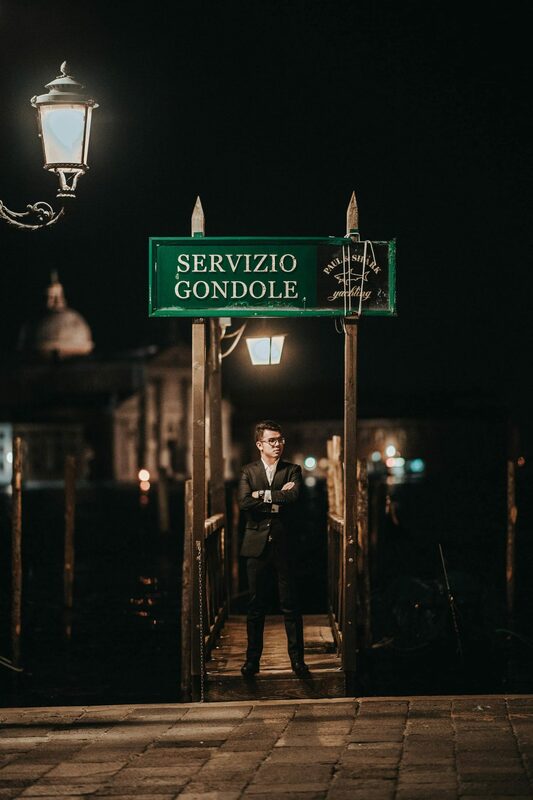 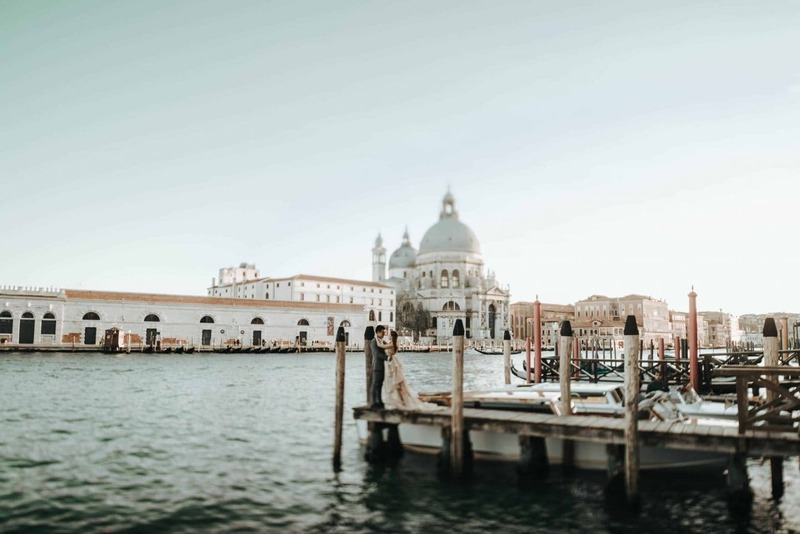 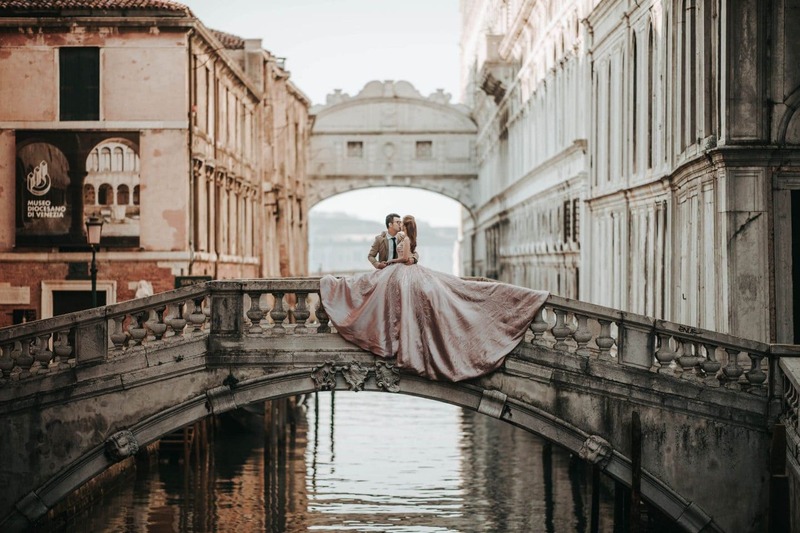 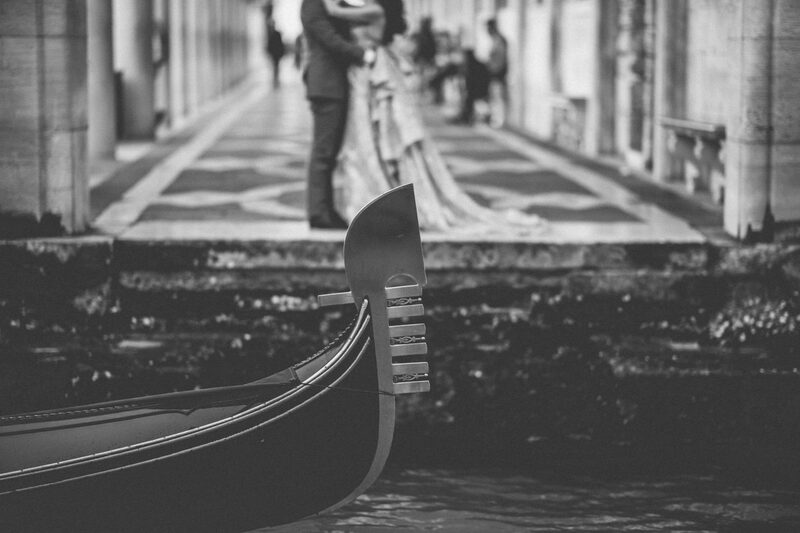 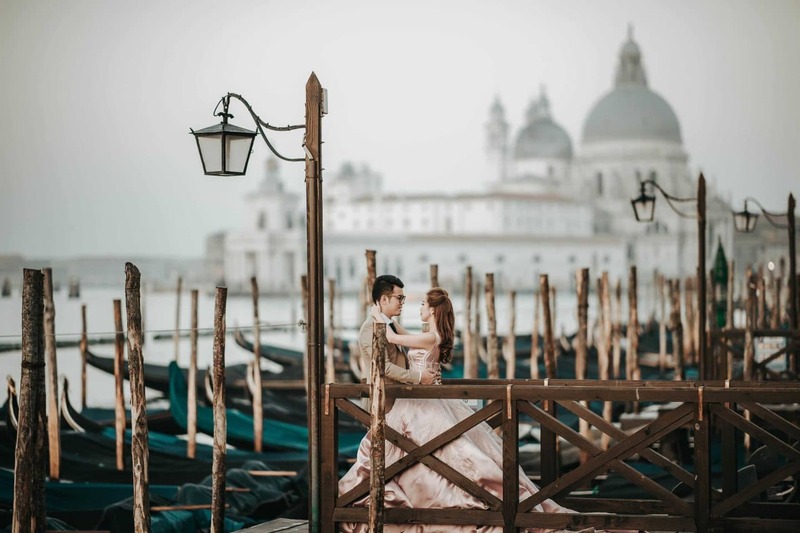 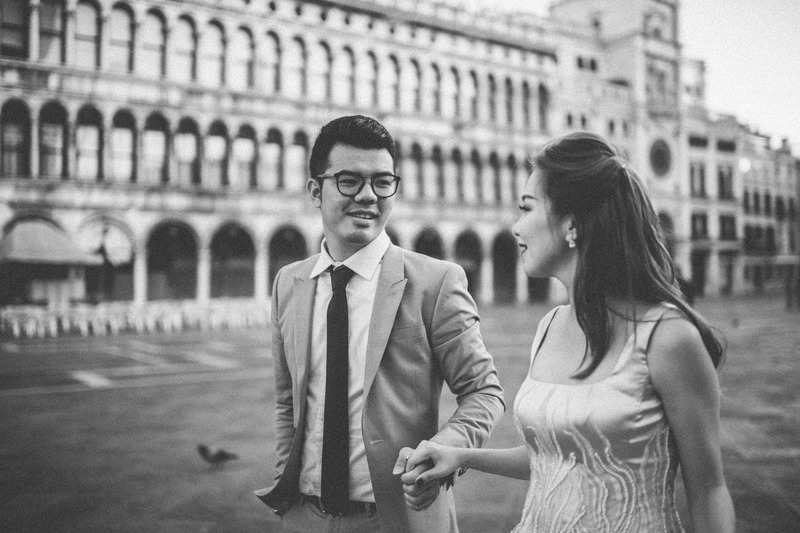 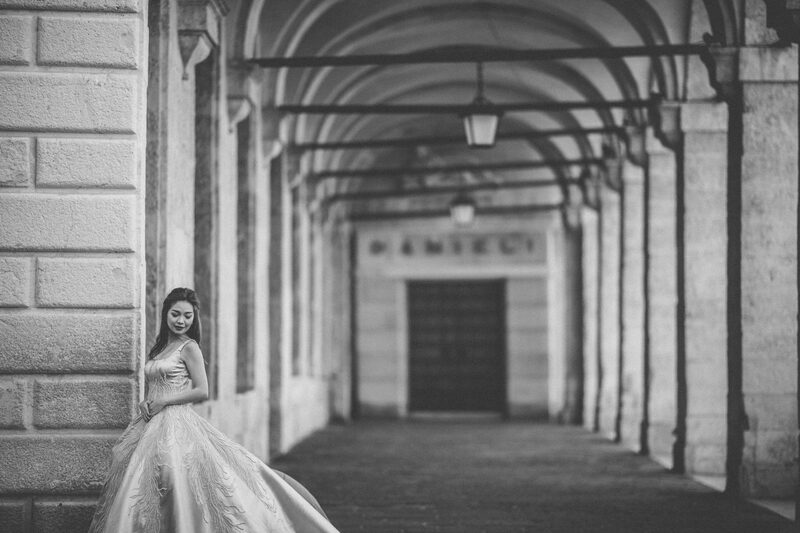 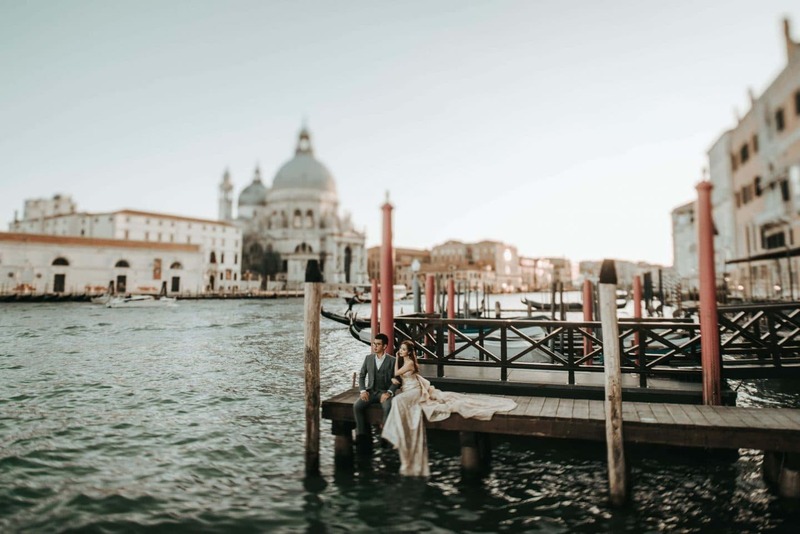 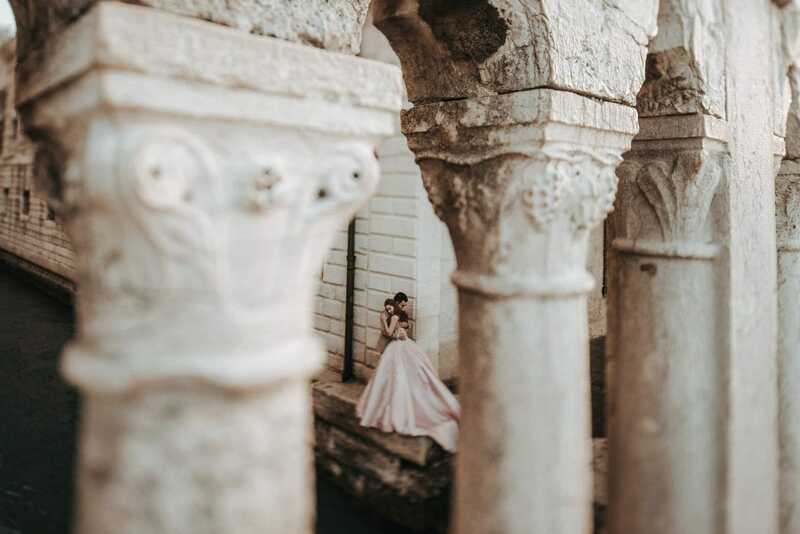 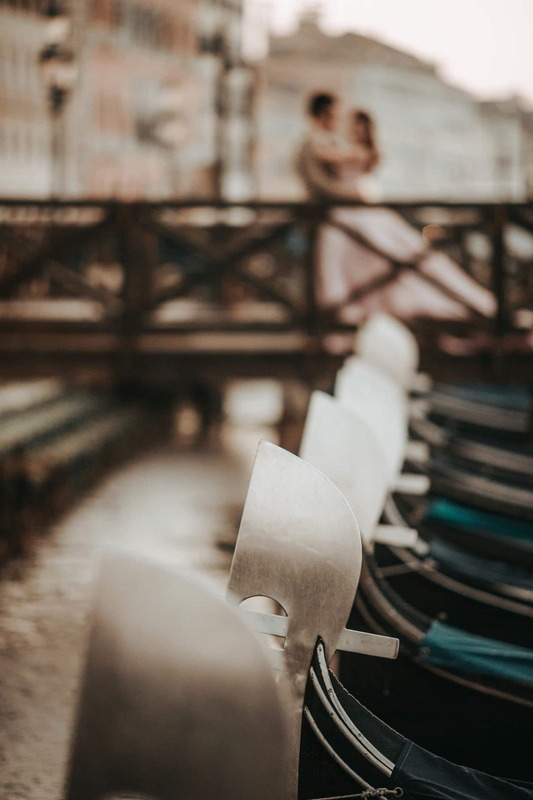 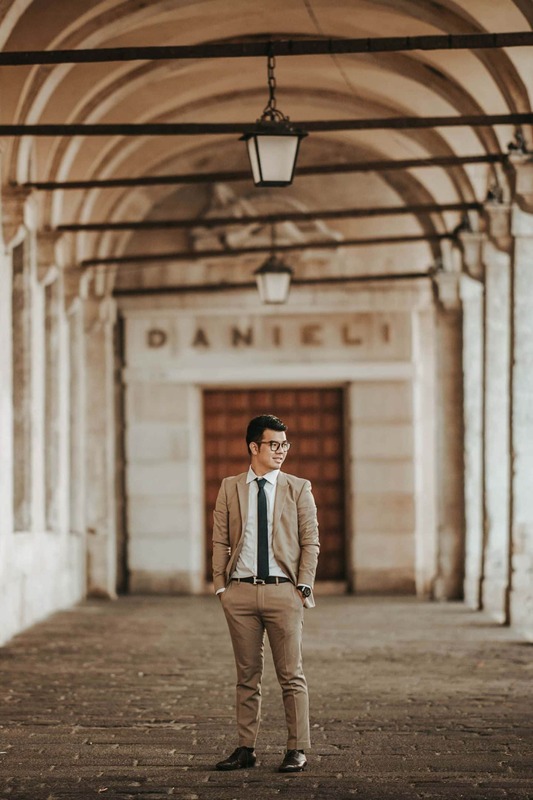 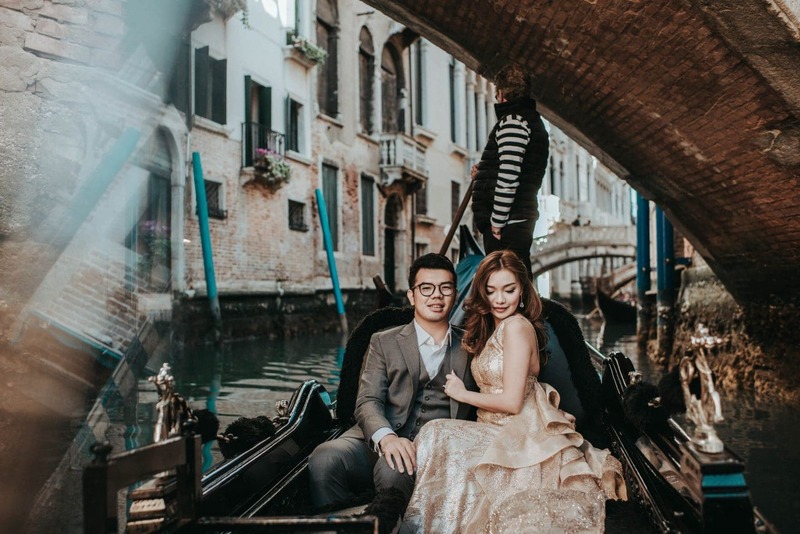 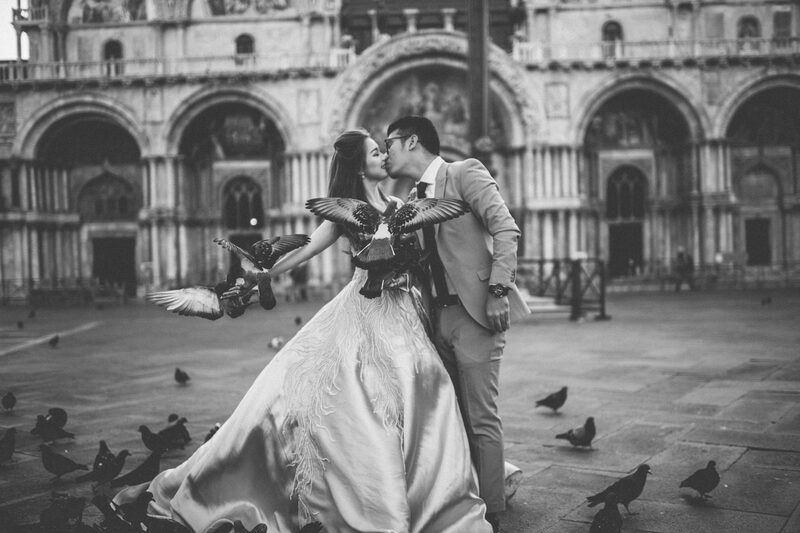 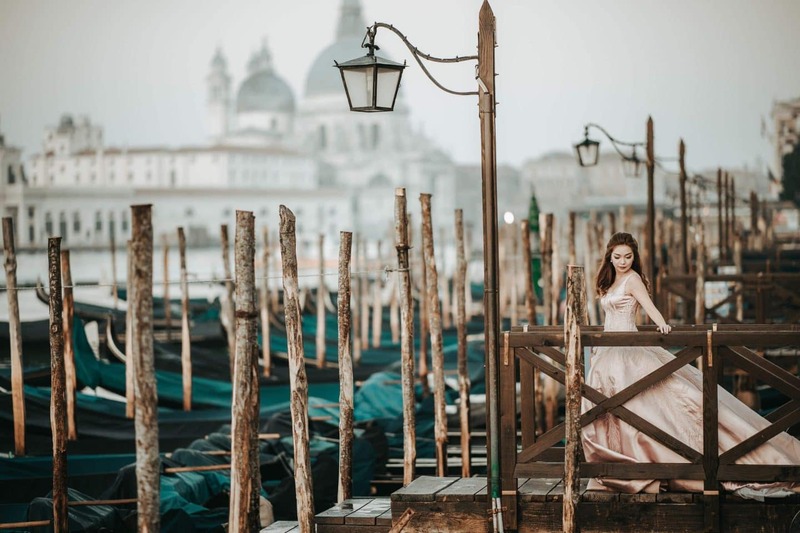 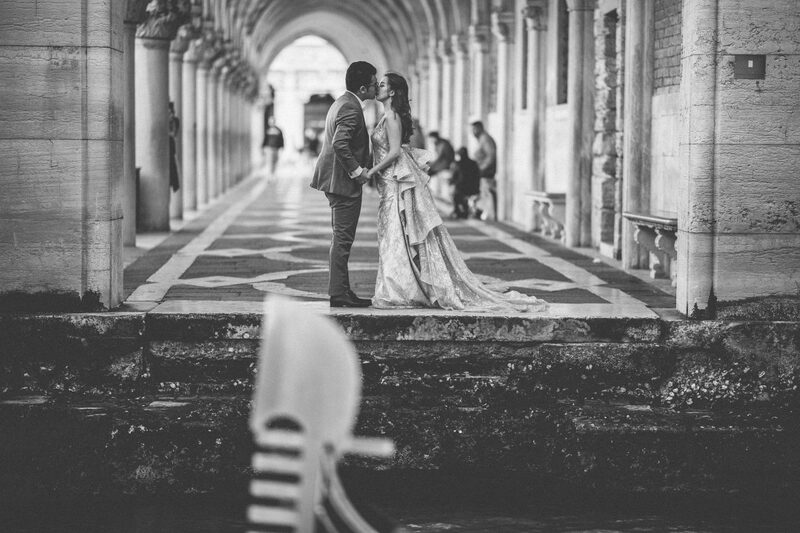 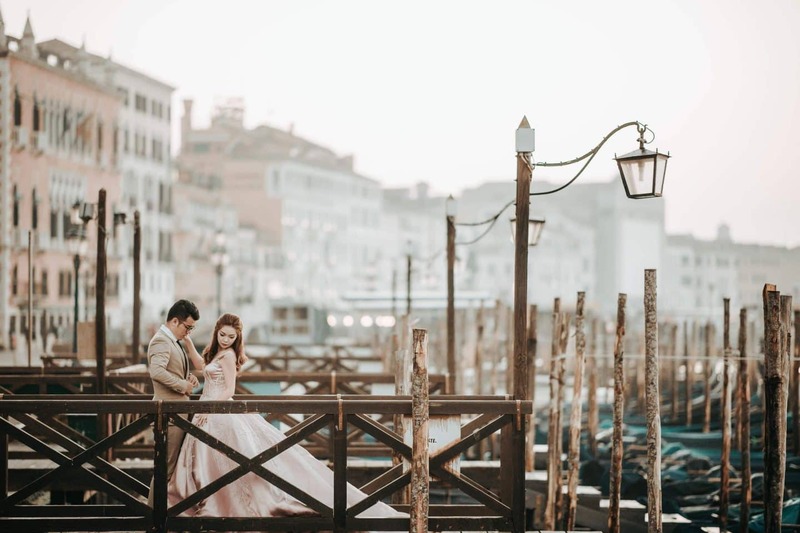 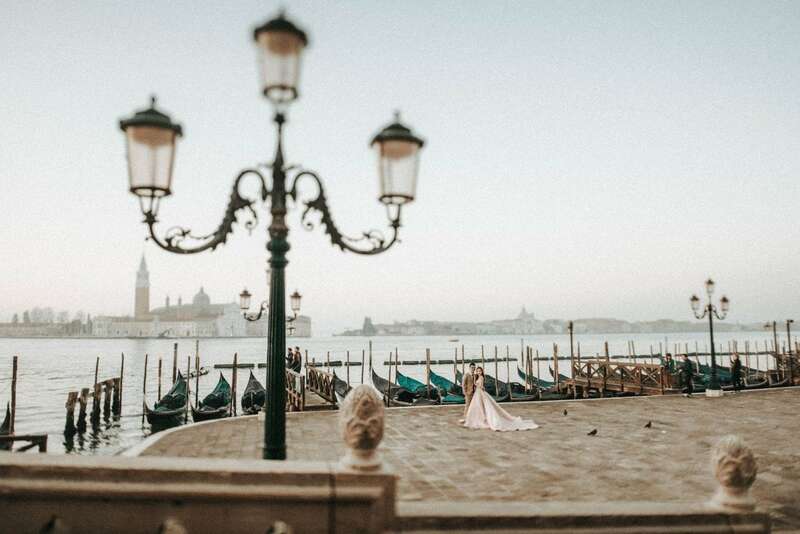 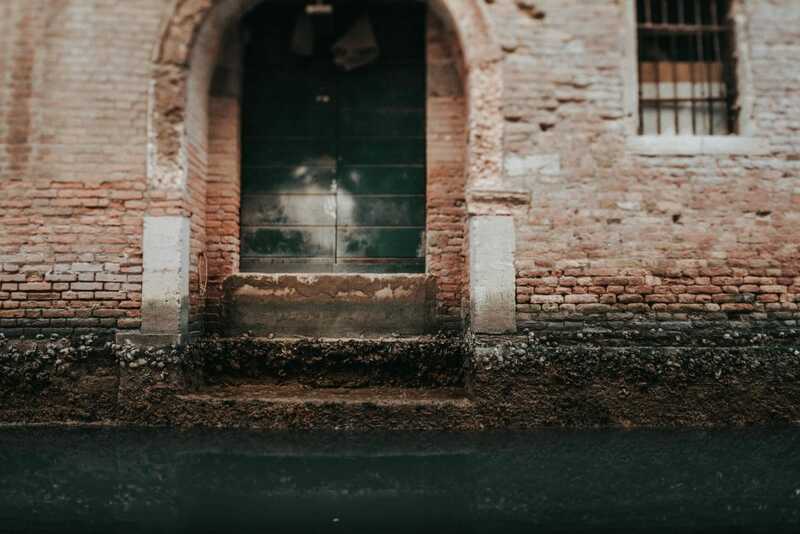 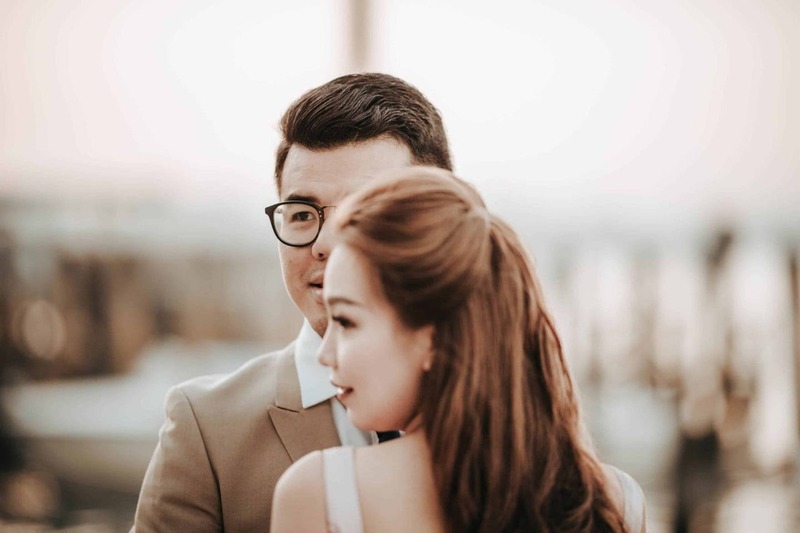 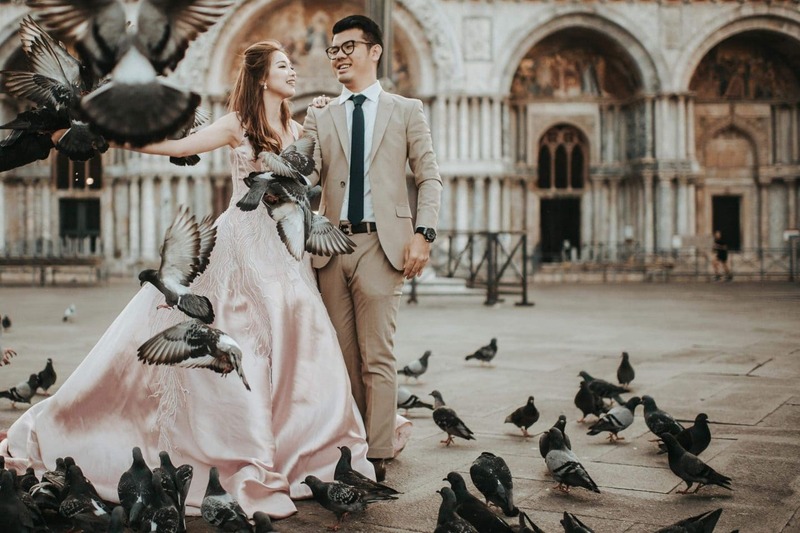 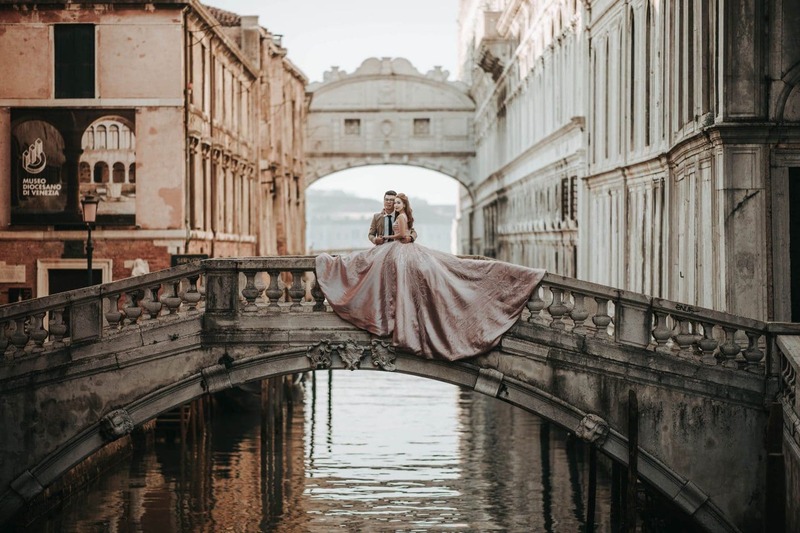 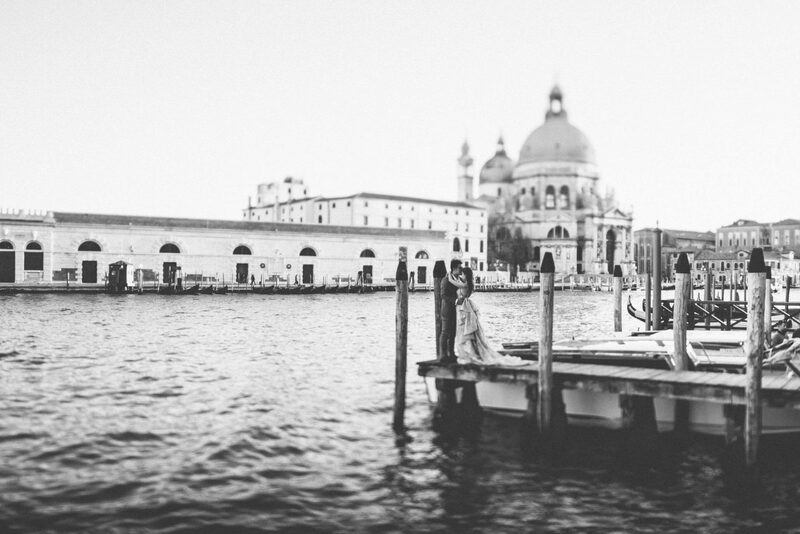 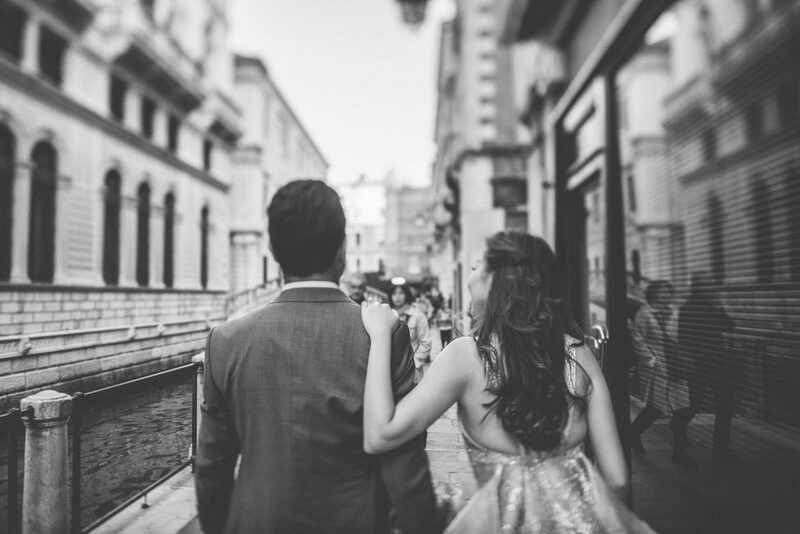 Leeney and Willy, our first couple from Indonesia, chose Venice to be their pre wedding’s scenery, splitting the photo session in three parts. 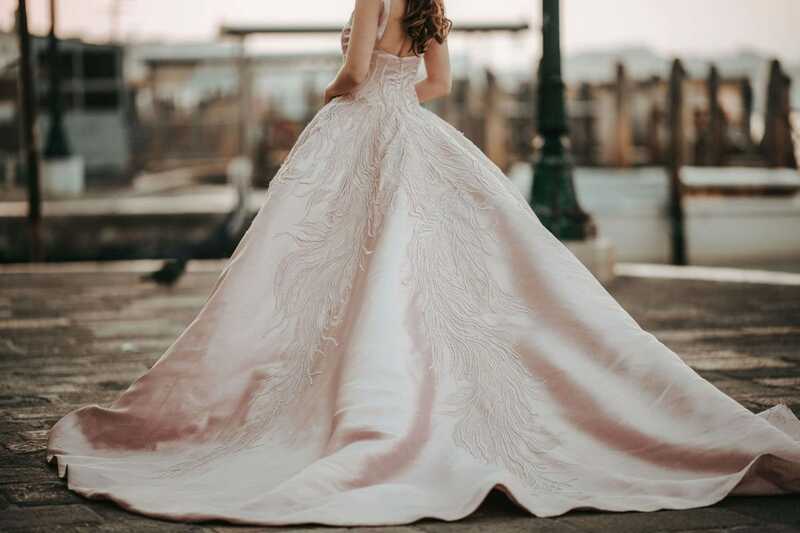 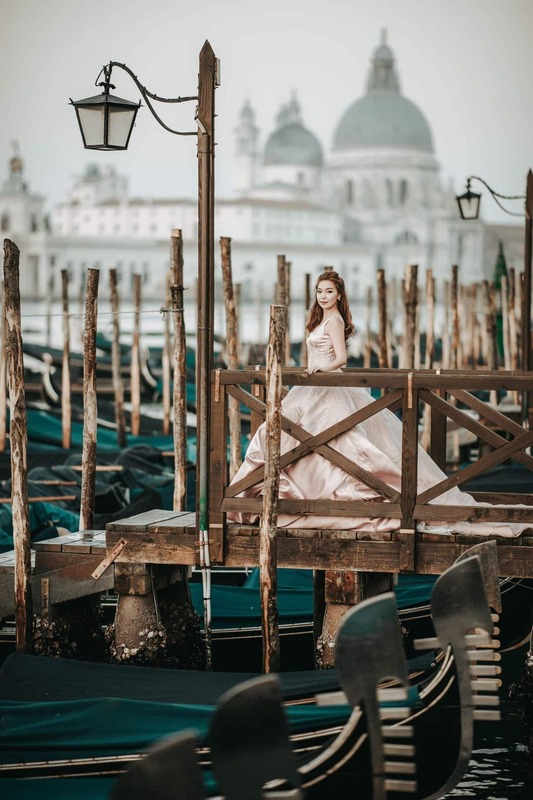 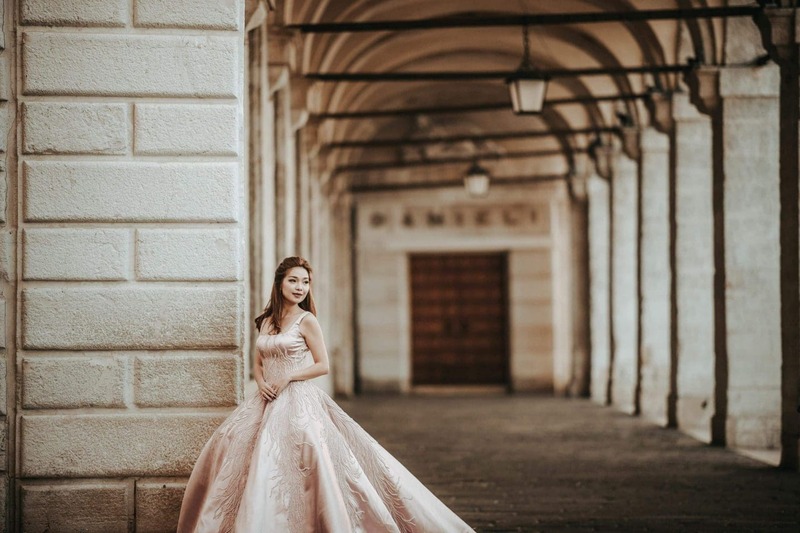 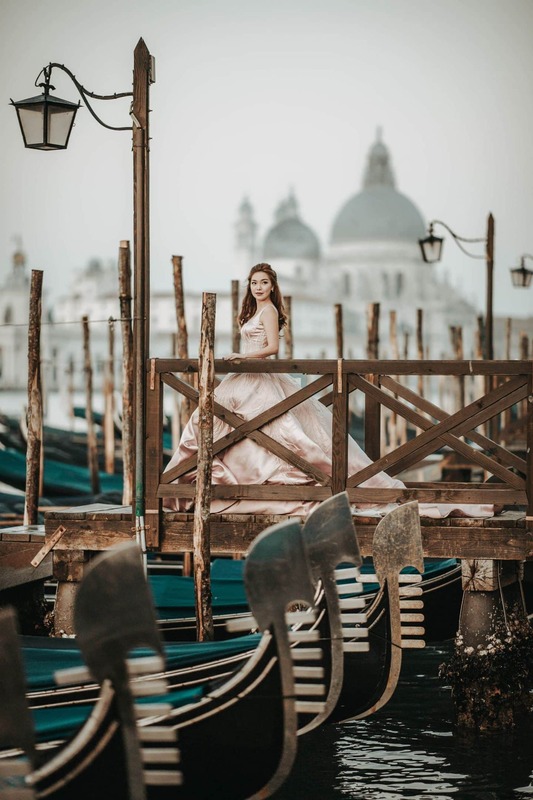 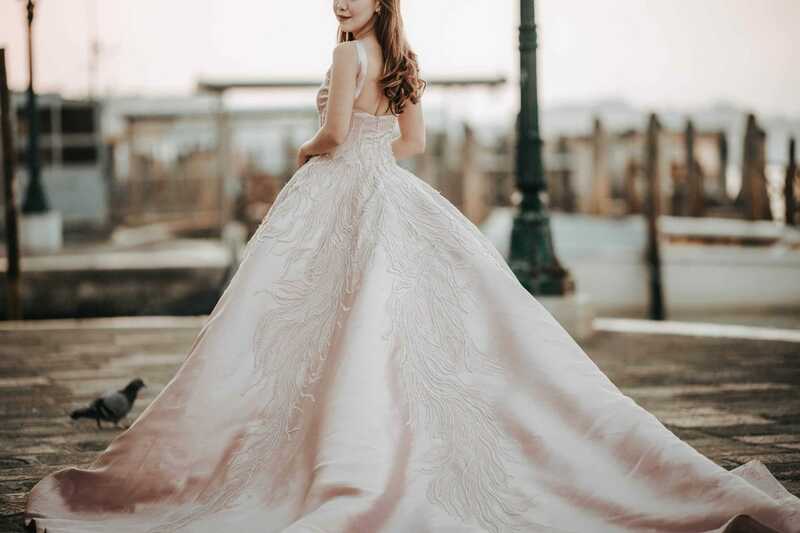 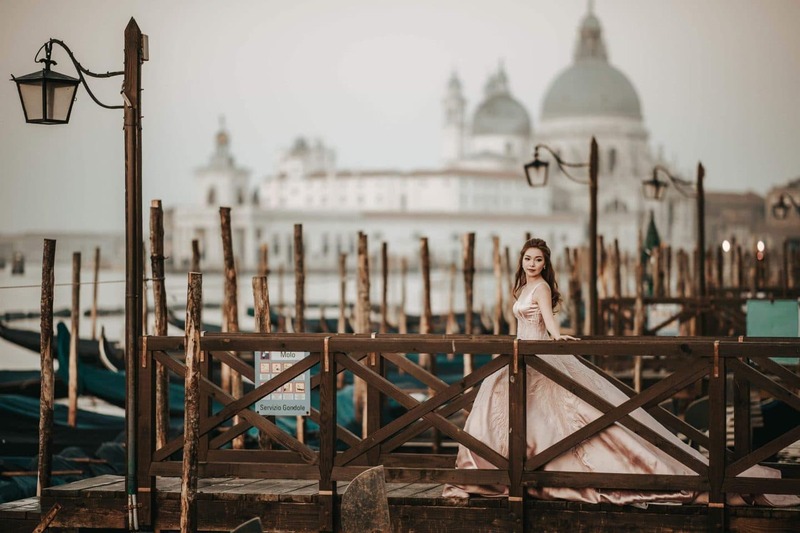 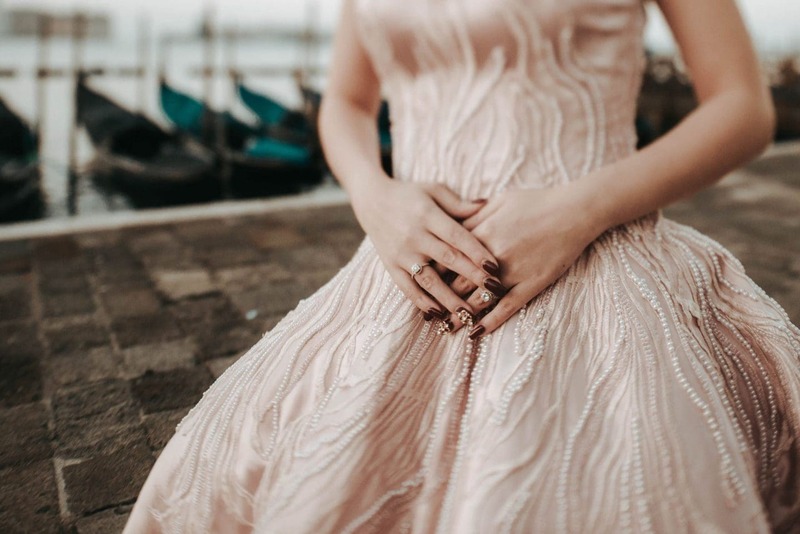 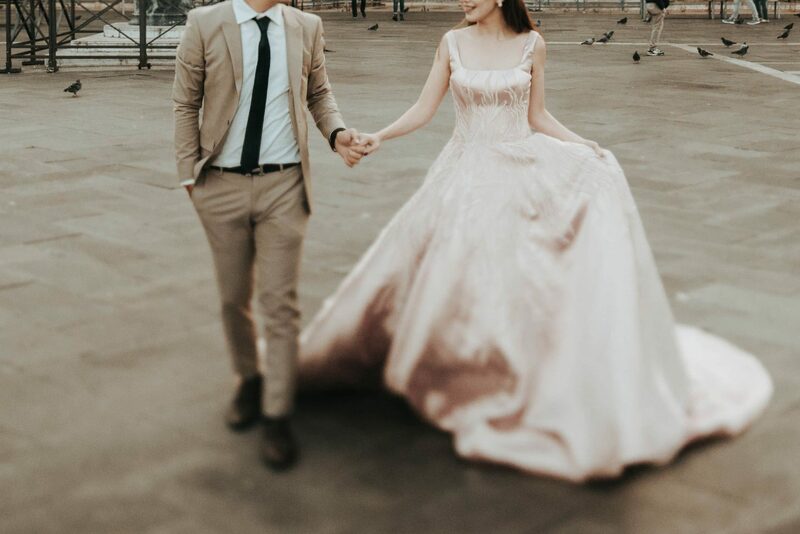 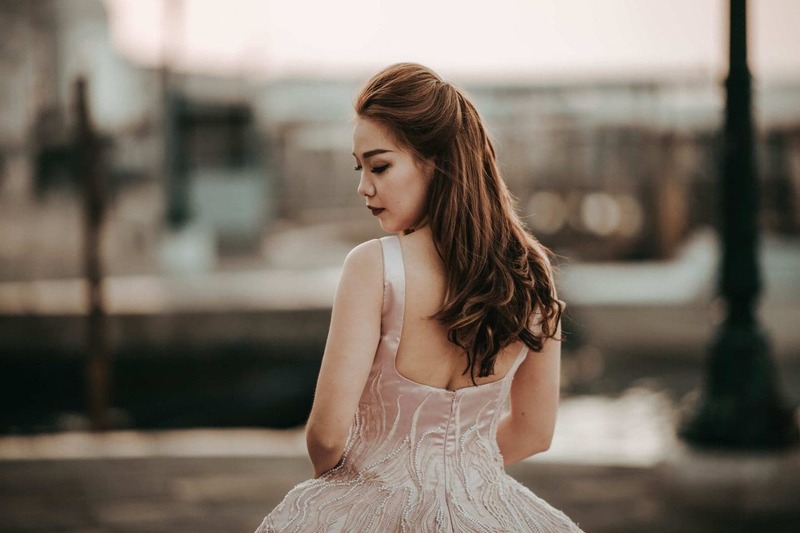 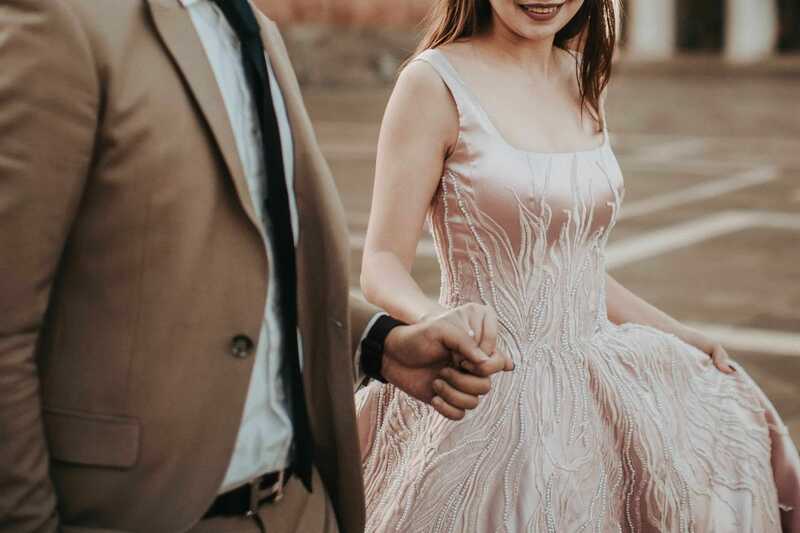 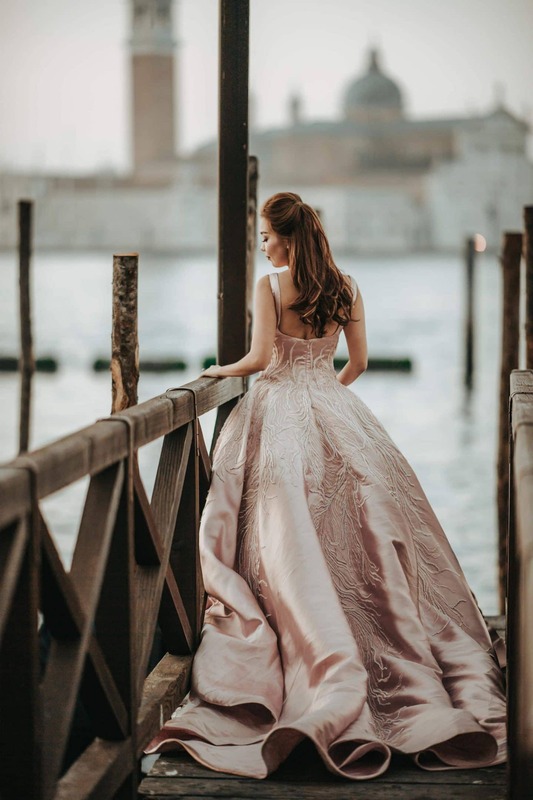 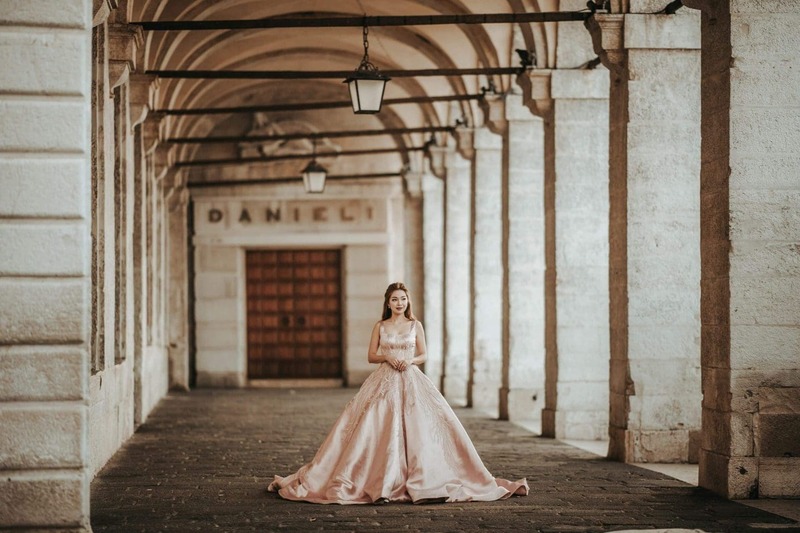 This young and beautiful fashion designer wore a fantastic pastel pink gown in the morning and an elegant golden attire for the gondola ride. 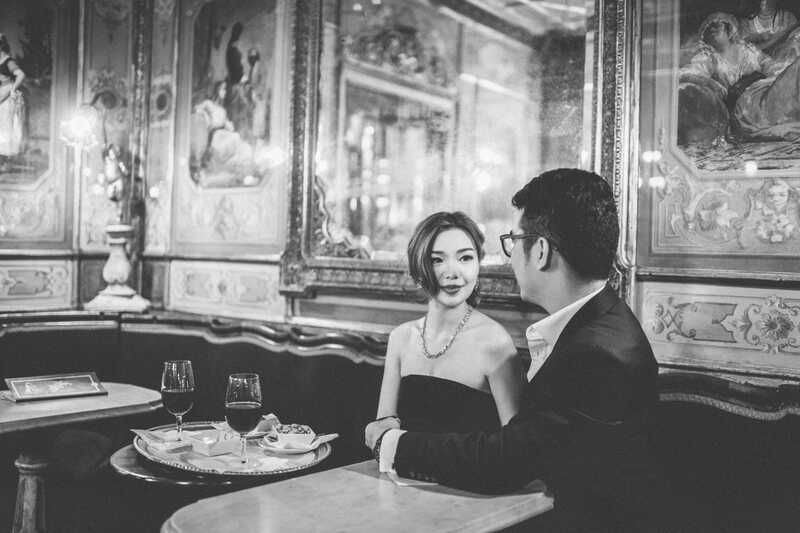 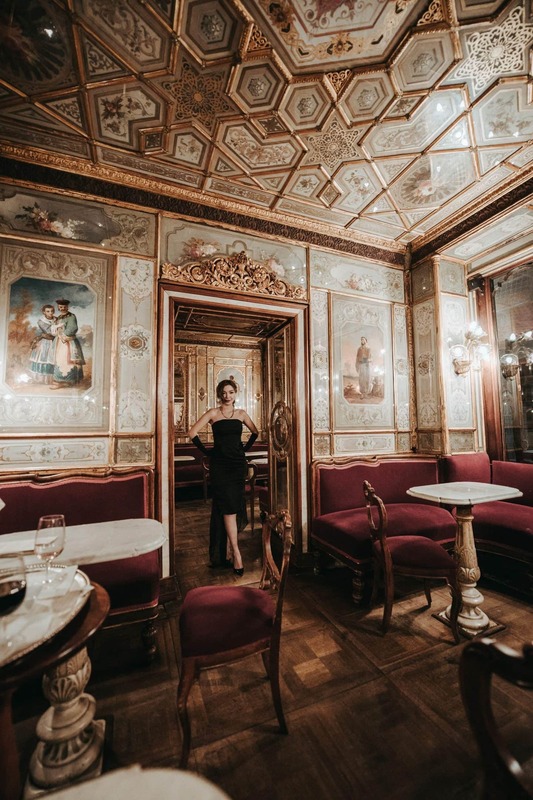 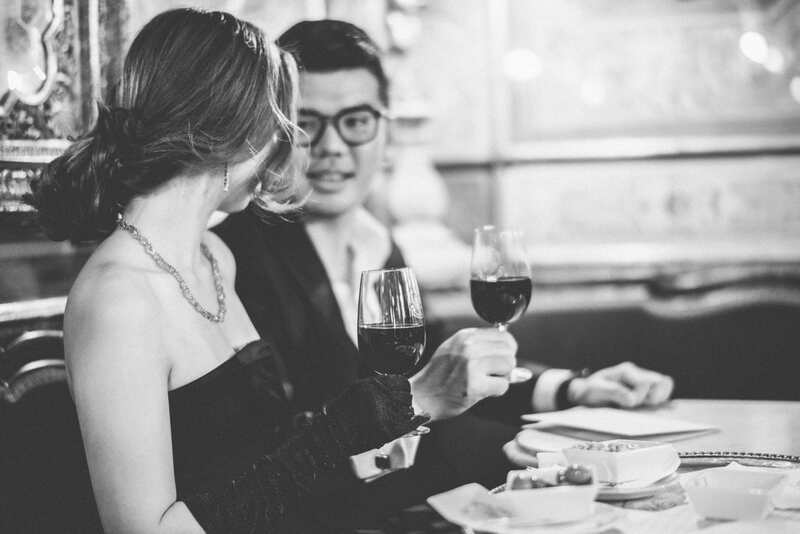 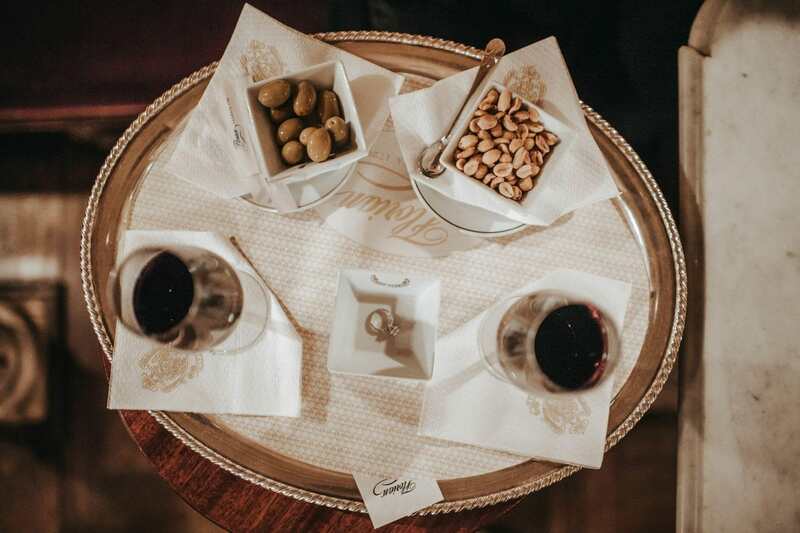 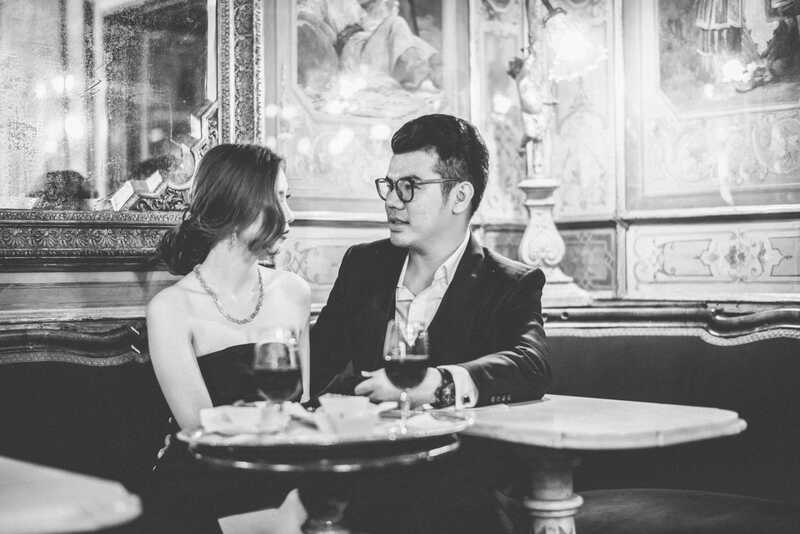 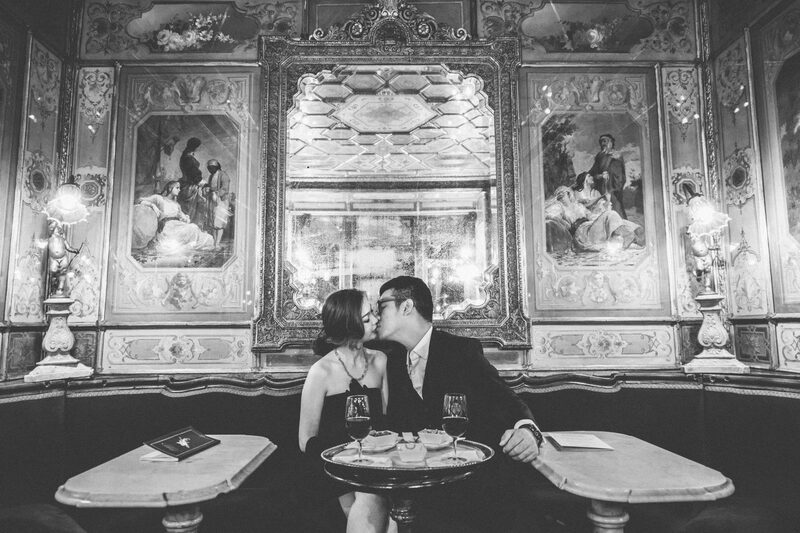 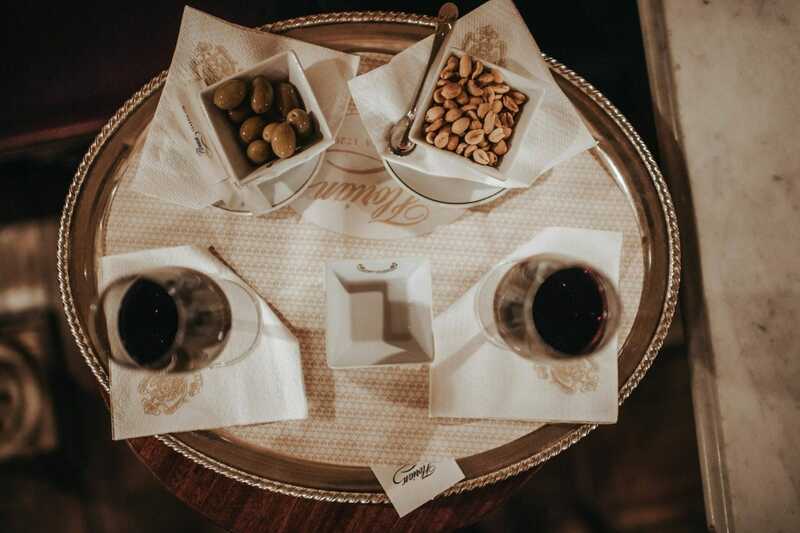 The choice for the last part by night was a classic black evening dress, savoring a glass of wine at Florian Caffe. 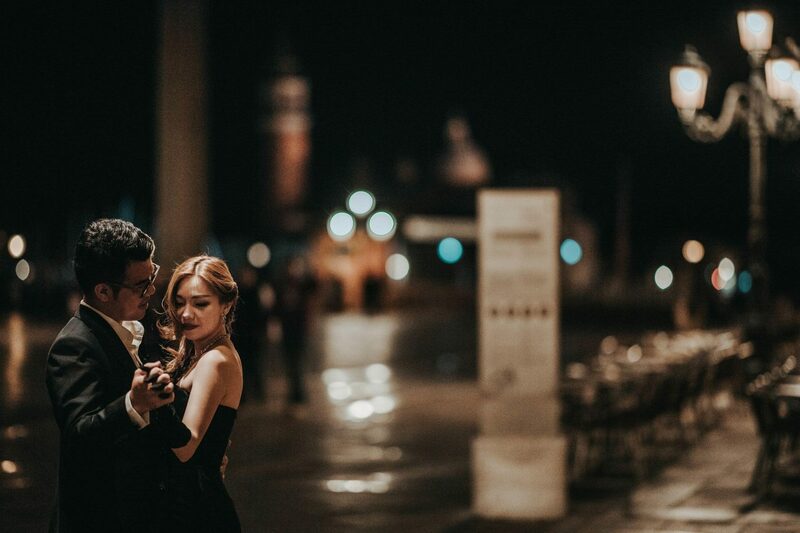 To put it simple I decided to skip a lot of beautiful shots in order to include the ones really “wow”. 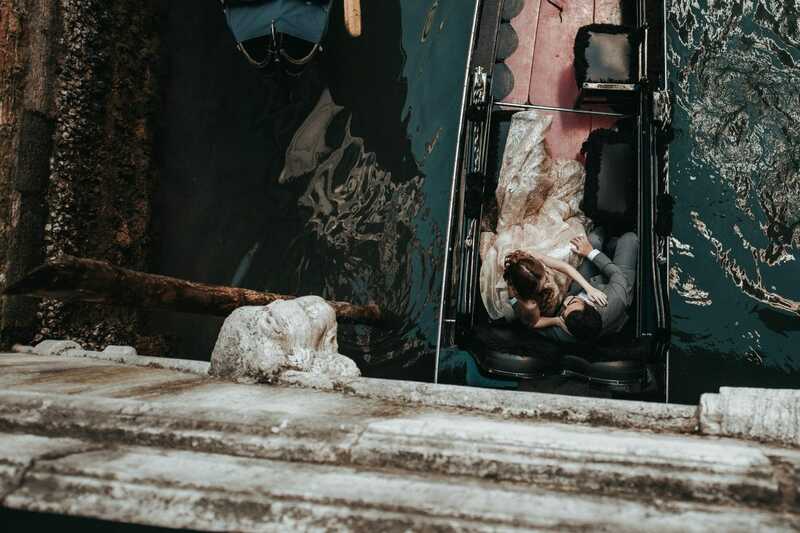 Some more, some less but this is how we started the season last spring.